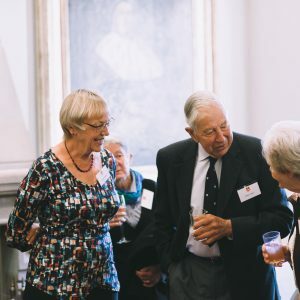 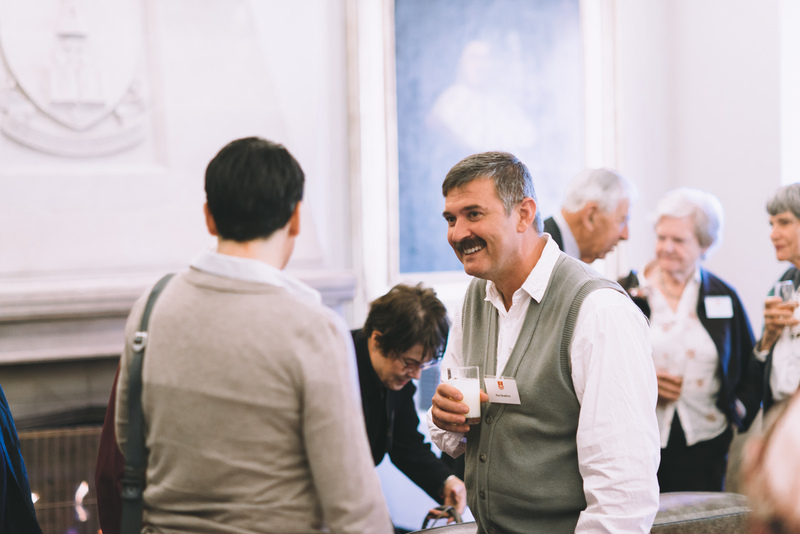 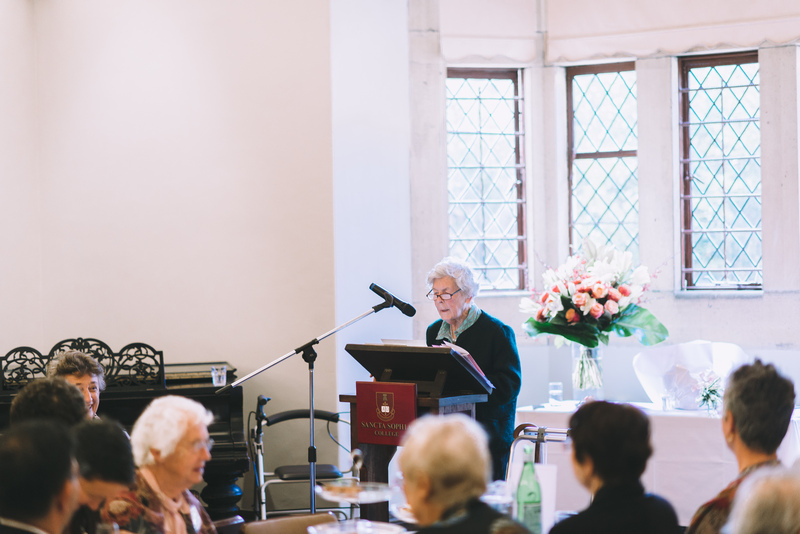 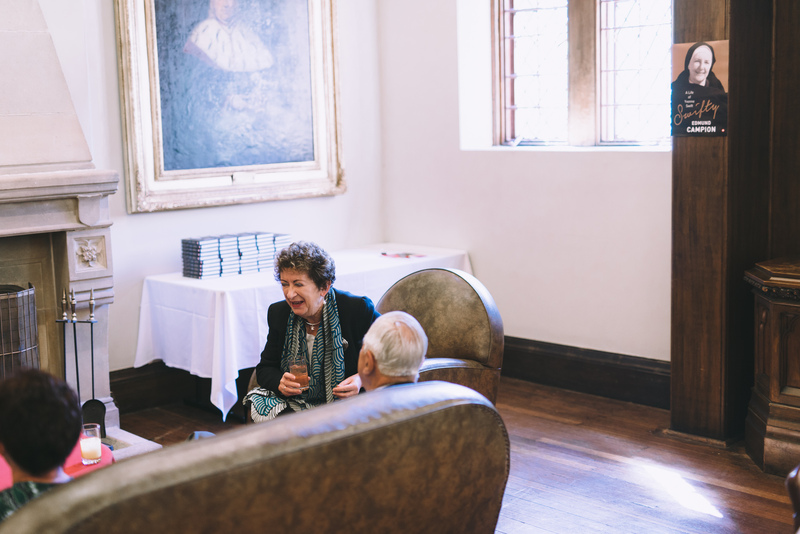 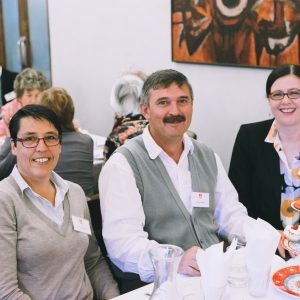 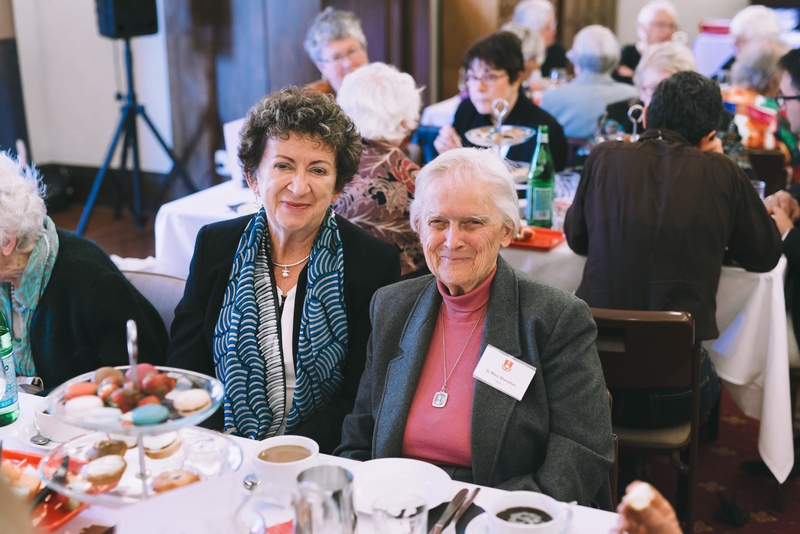 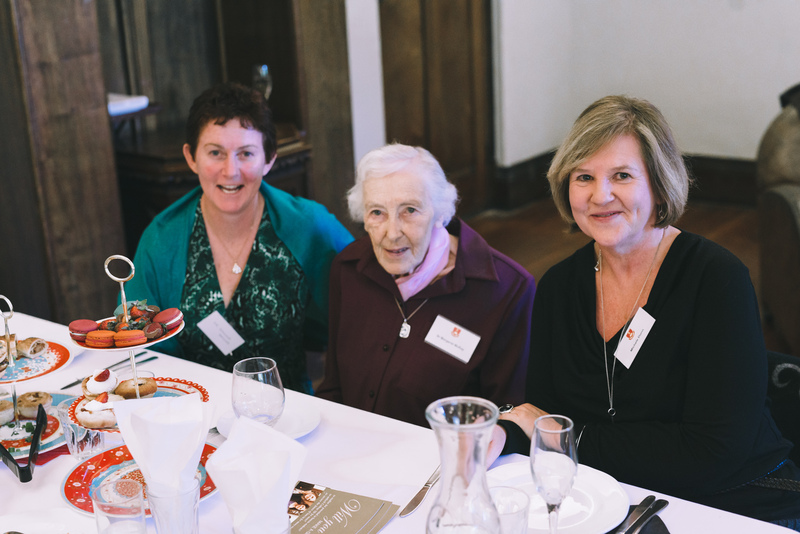 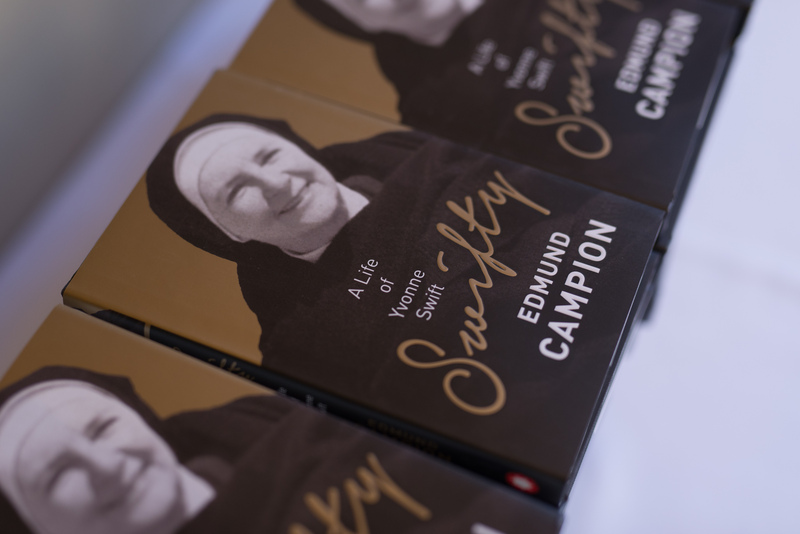 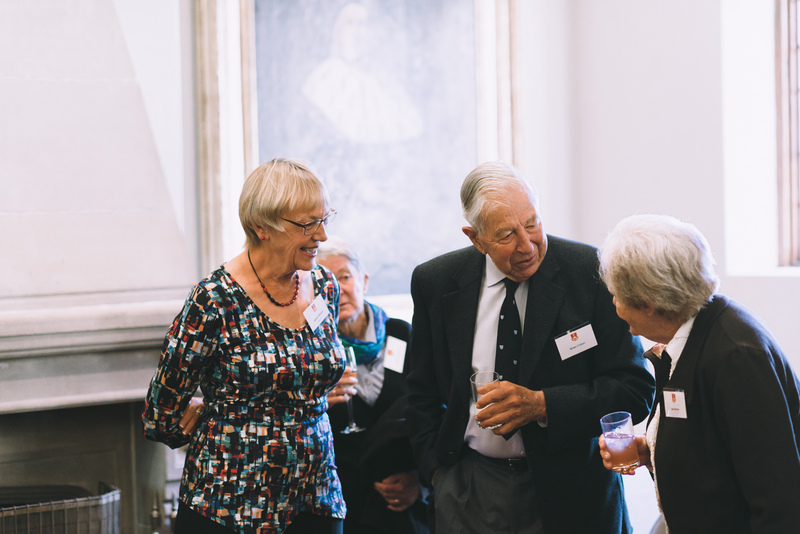 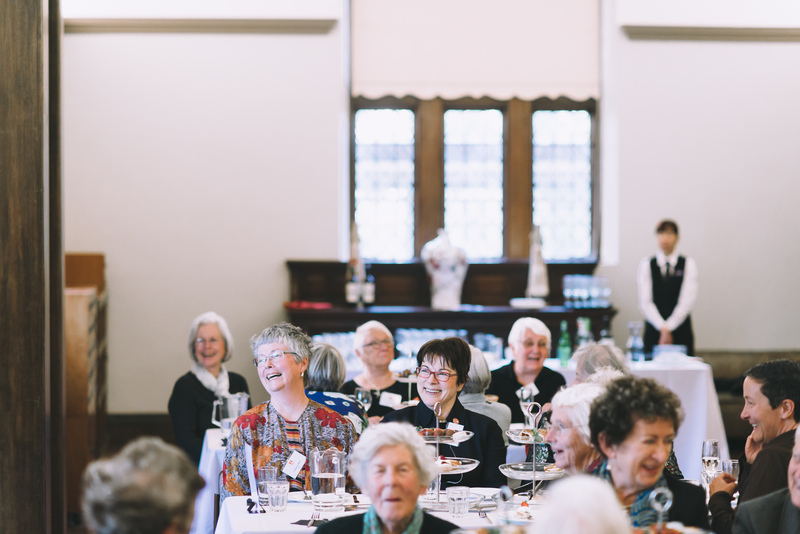 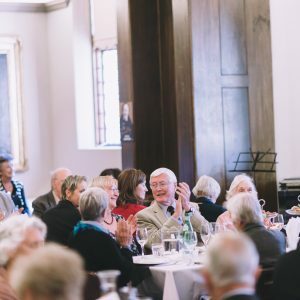 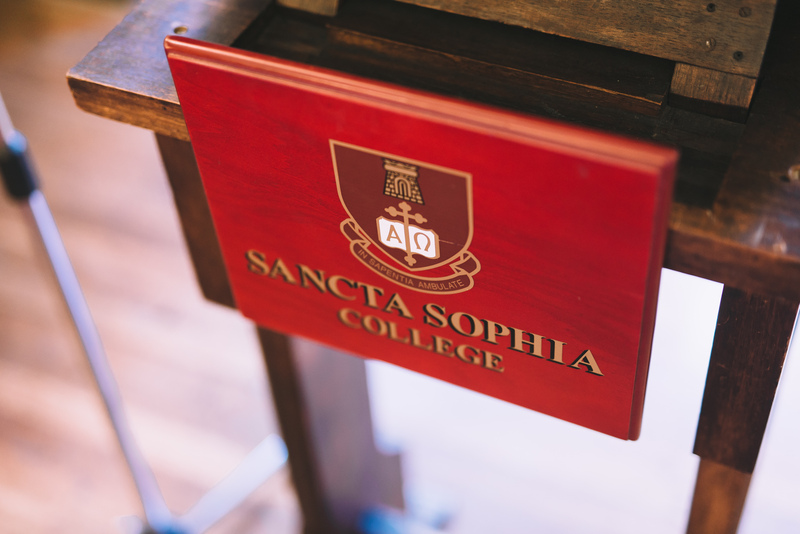 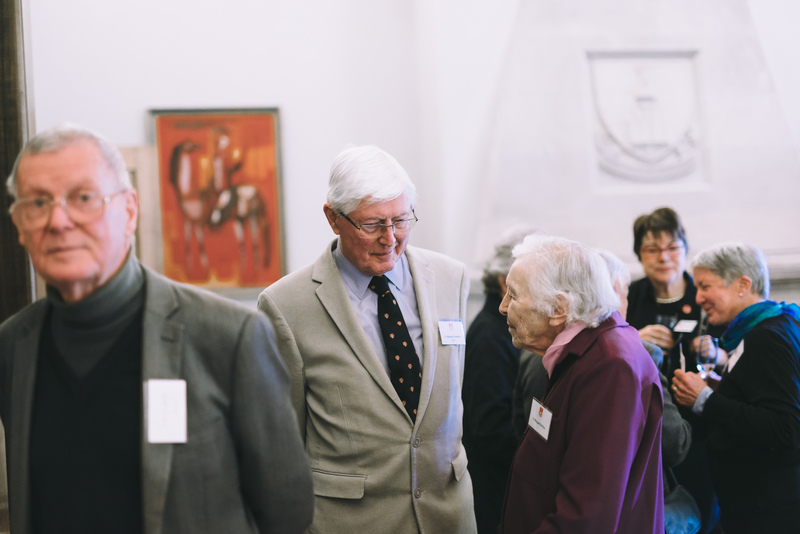 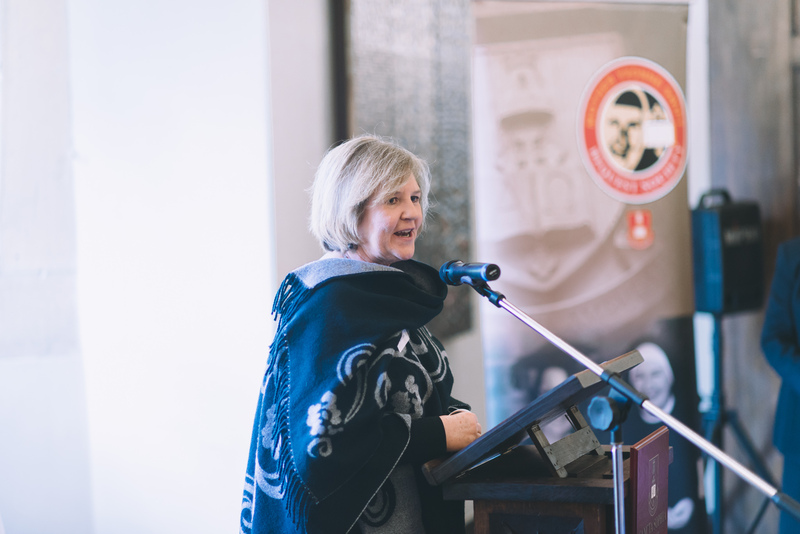 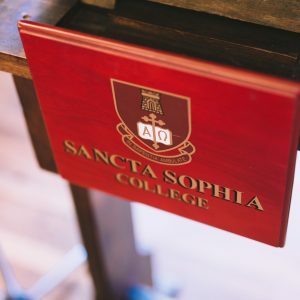 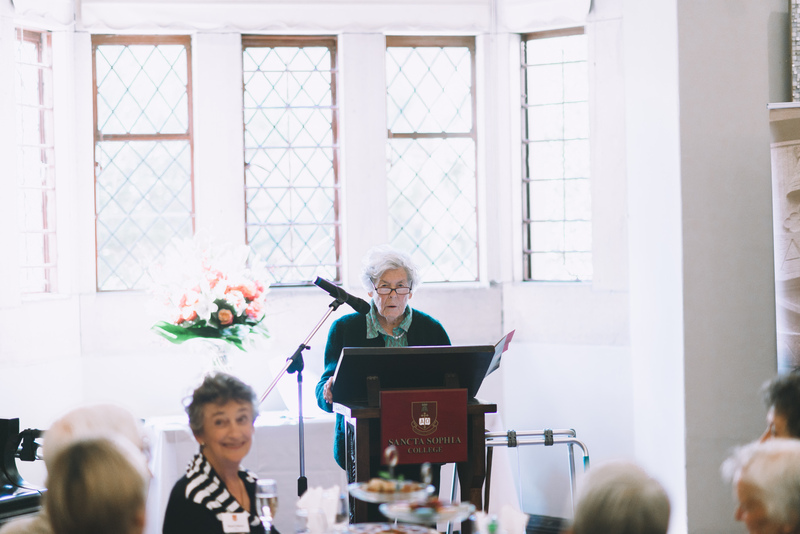 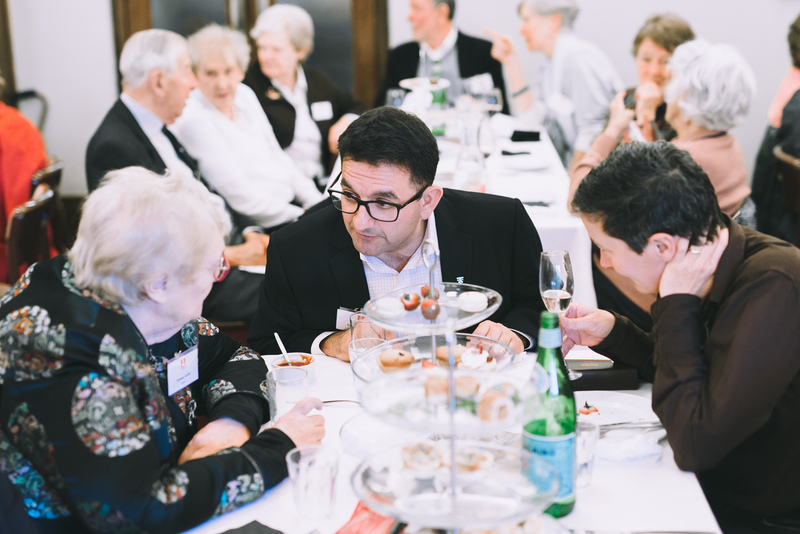 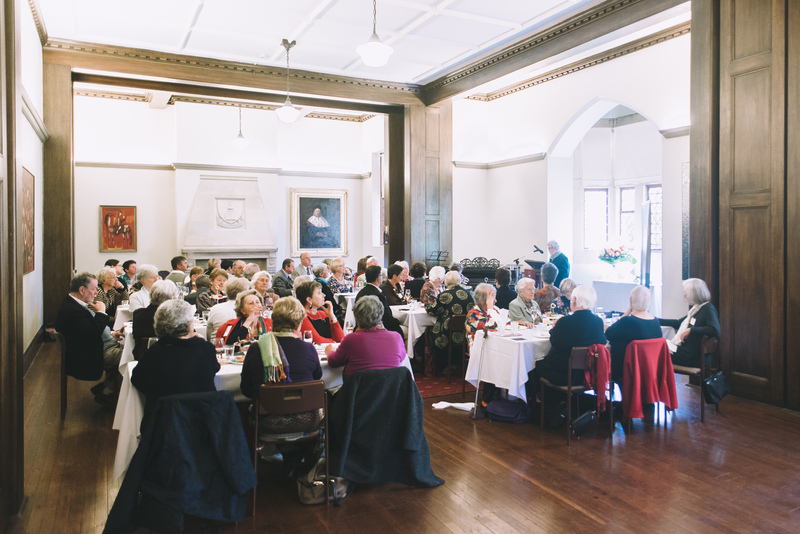 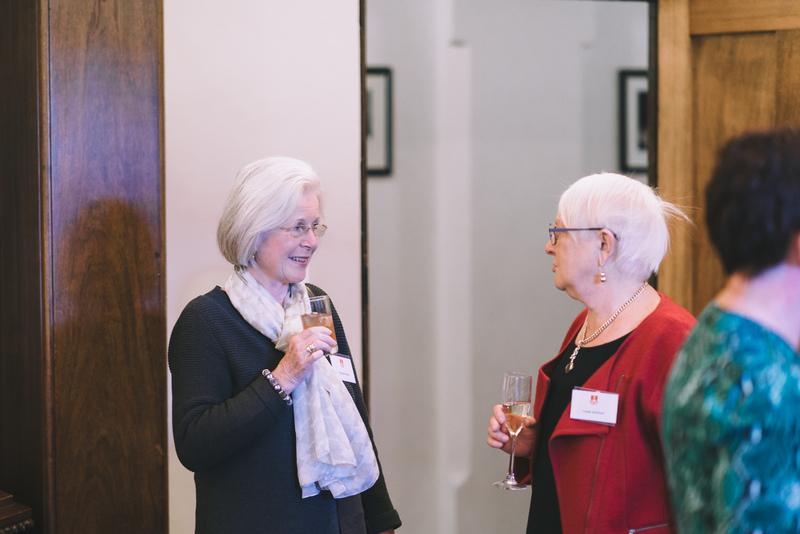 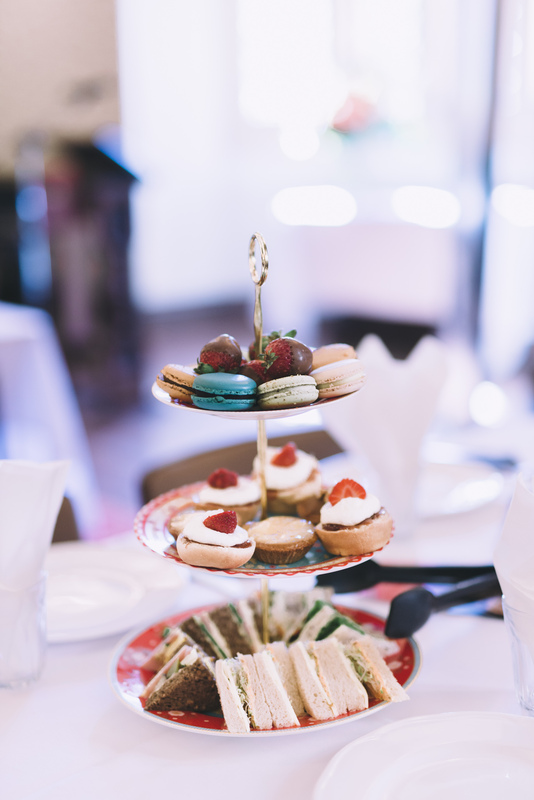 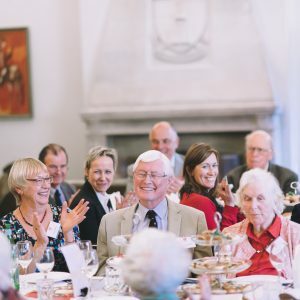 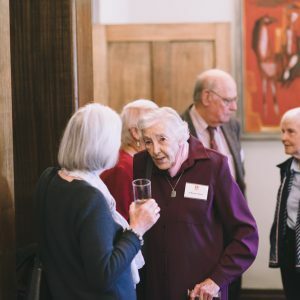 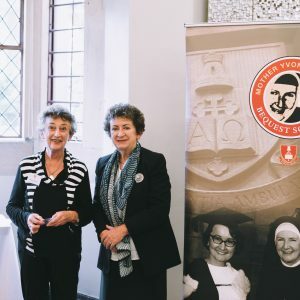 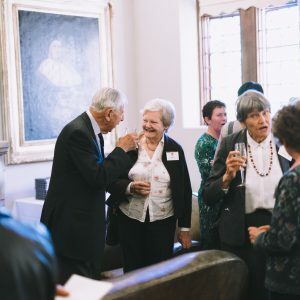 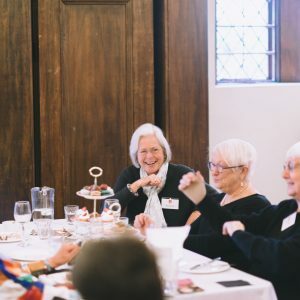 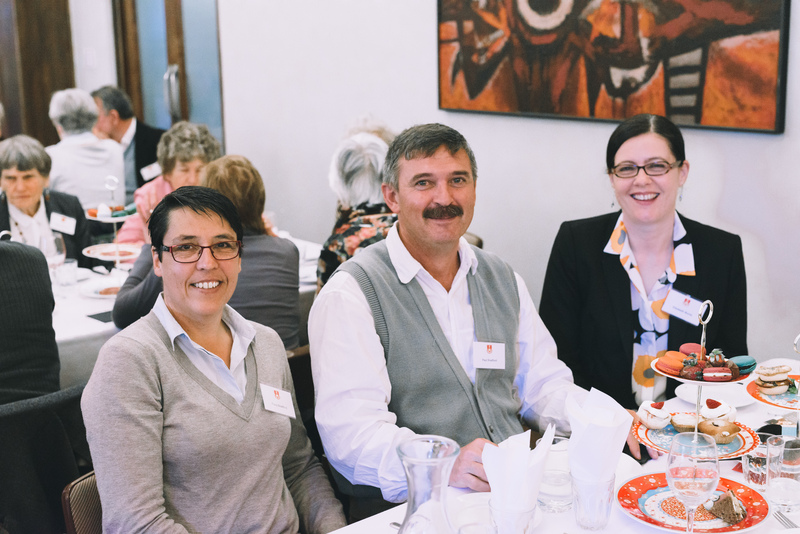 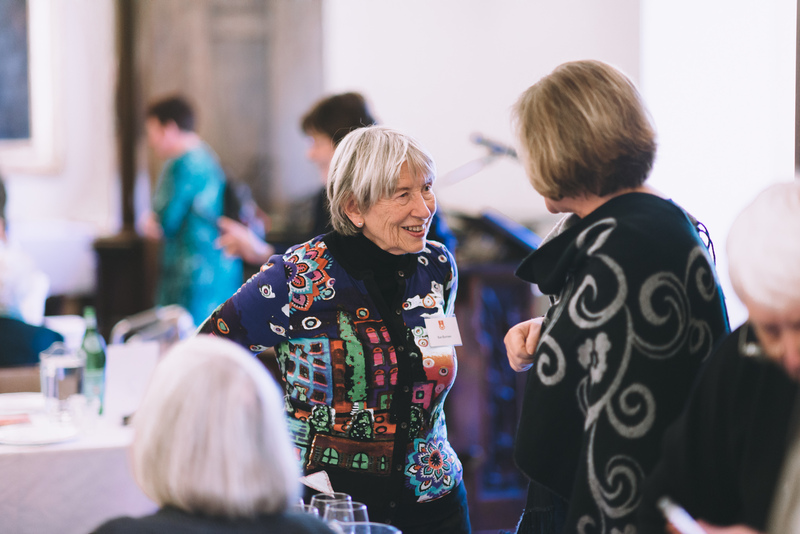 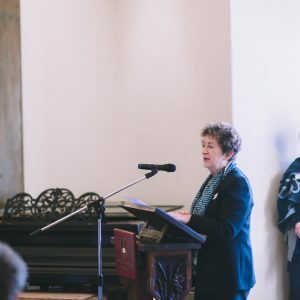 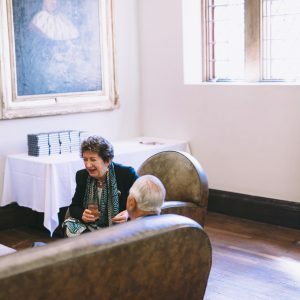 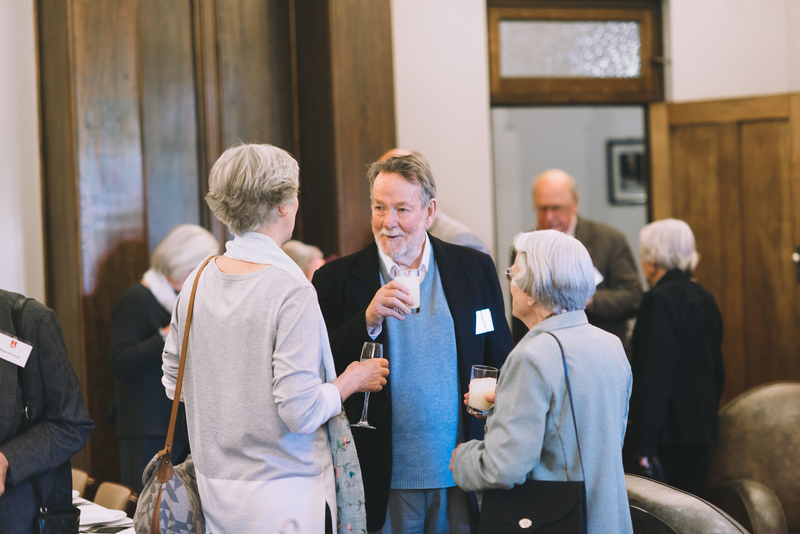 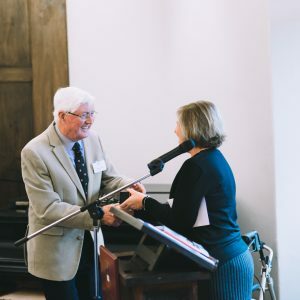 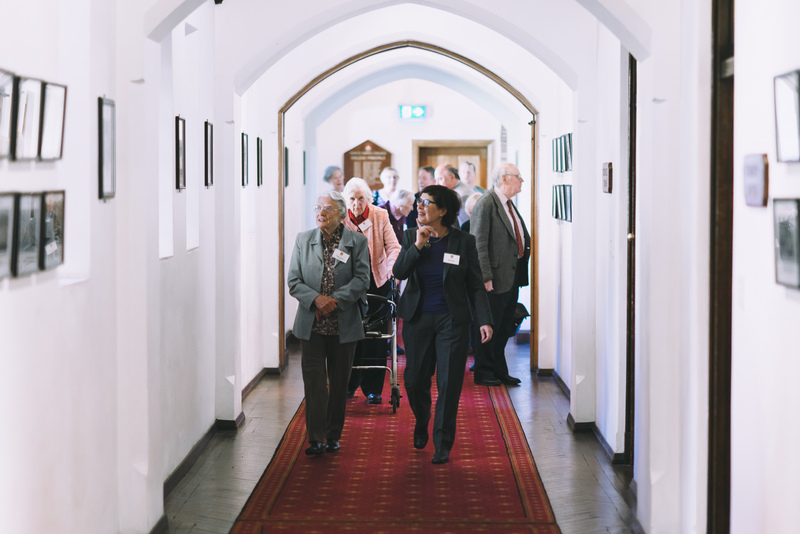 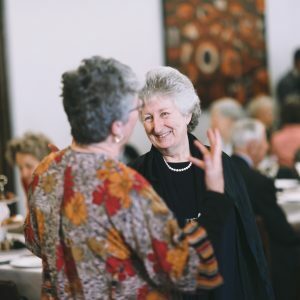 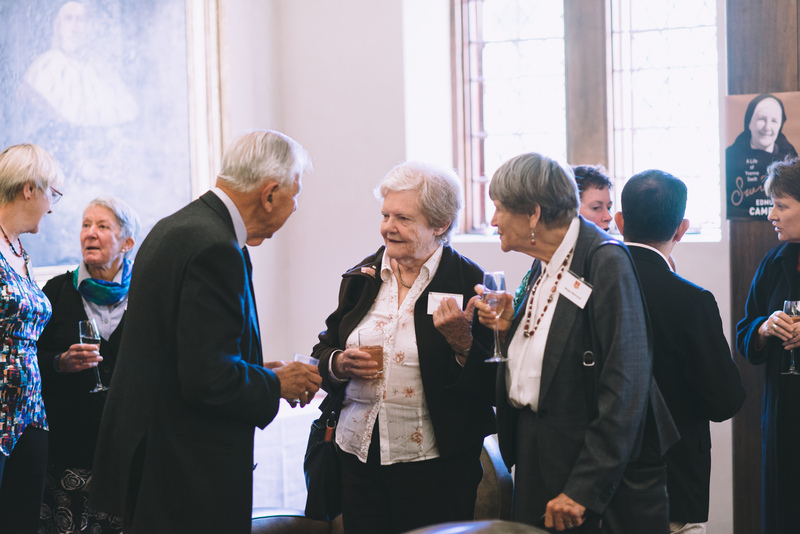 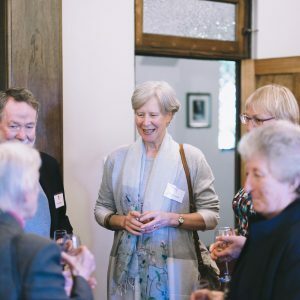 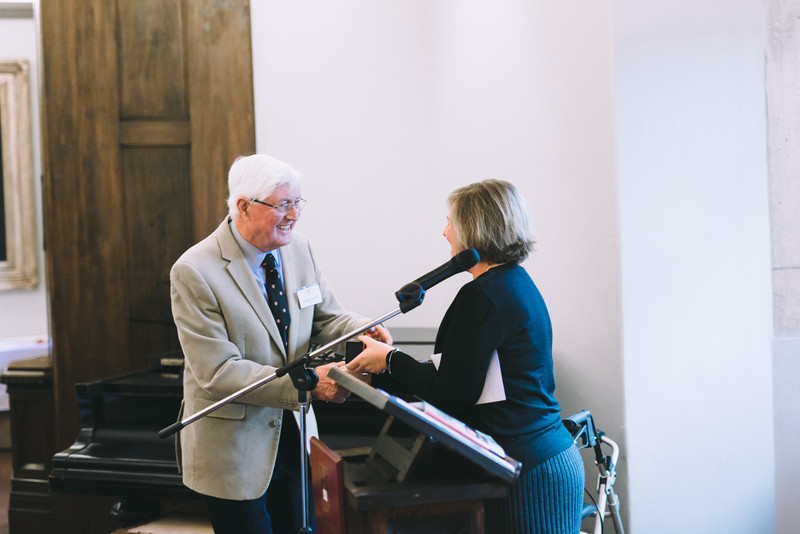 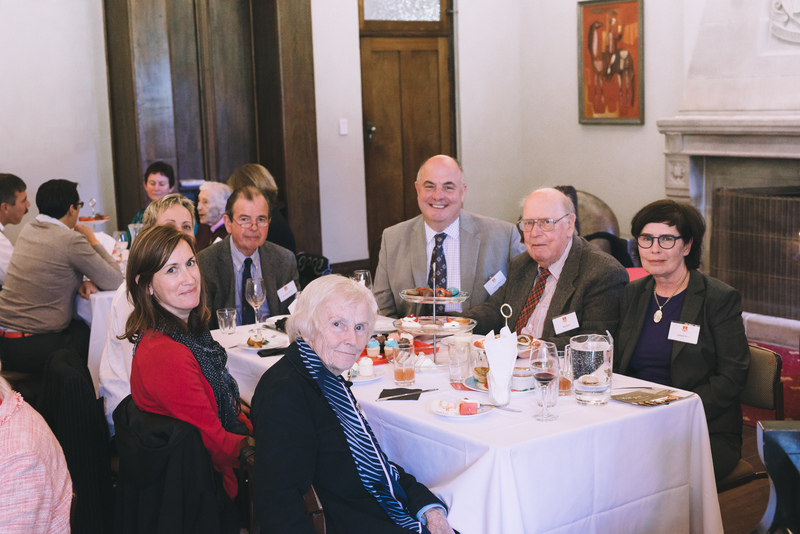 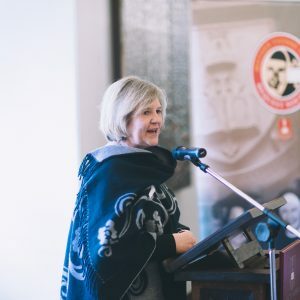 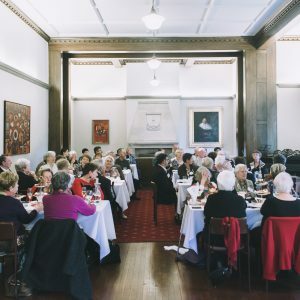 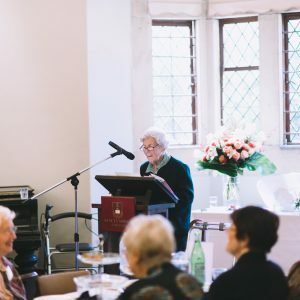 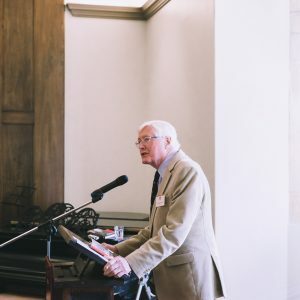 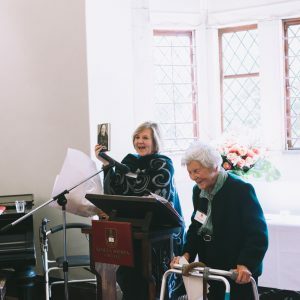 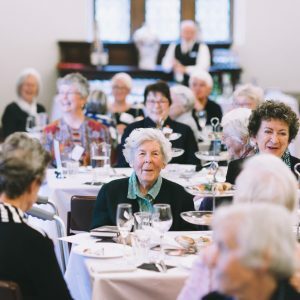 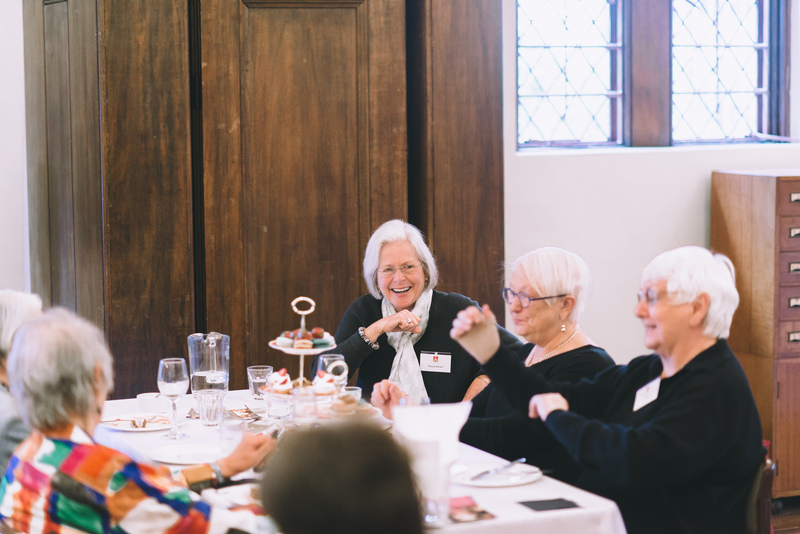 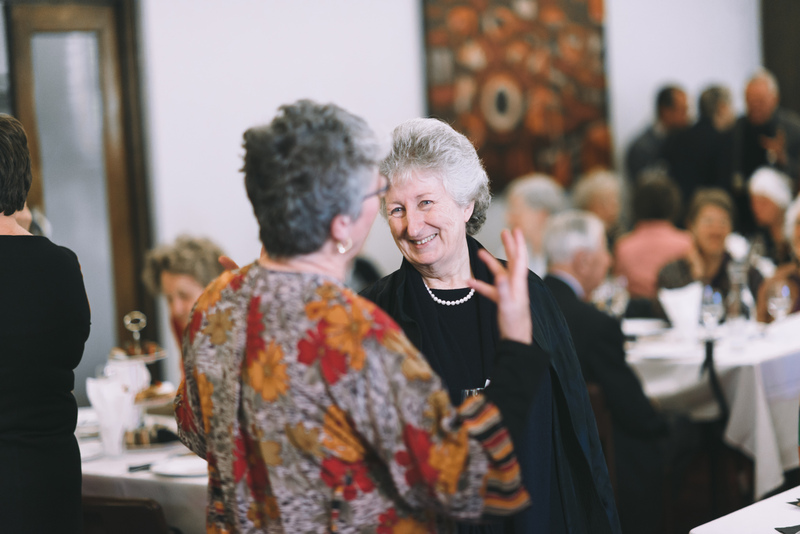 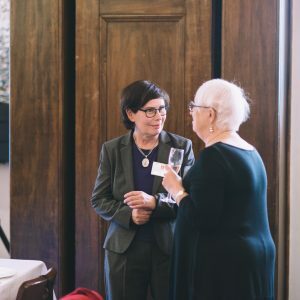 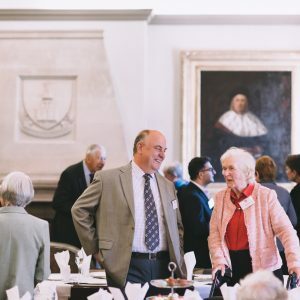 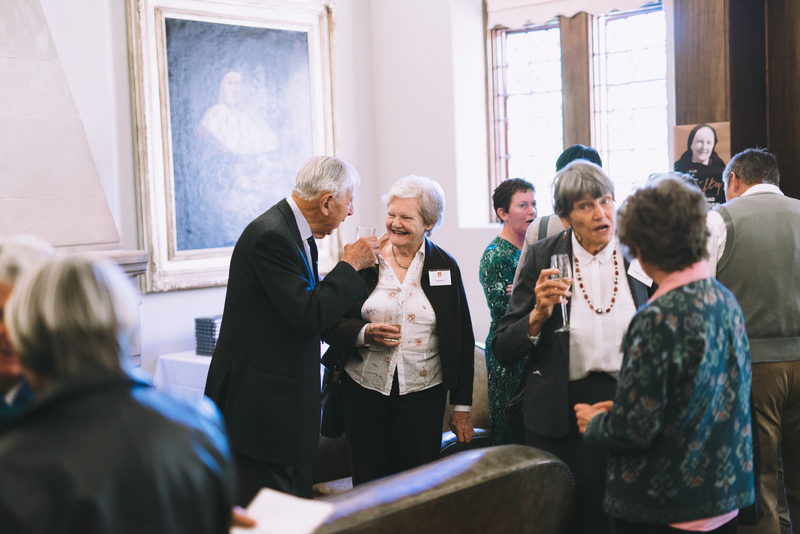 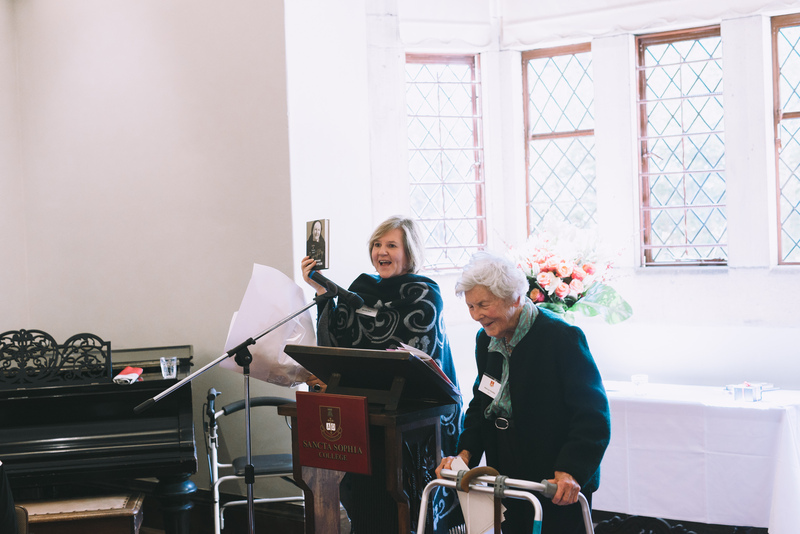 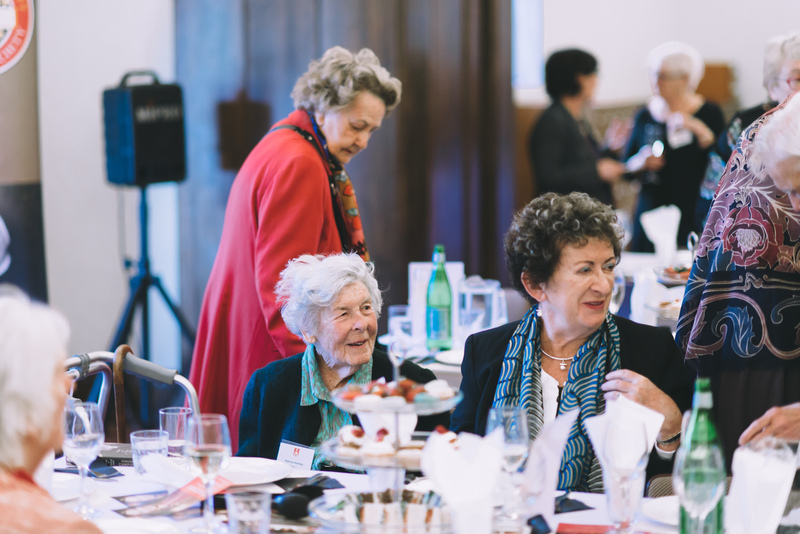 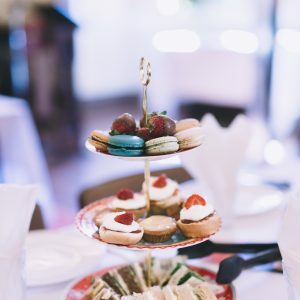 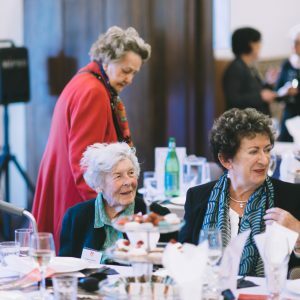 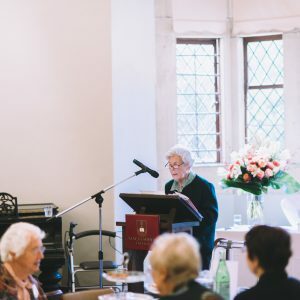 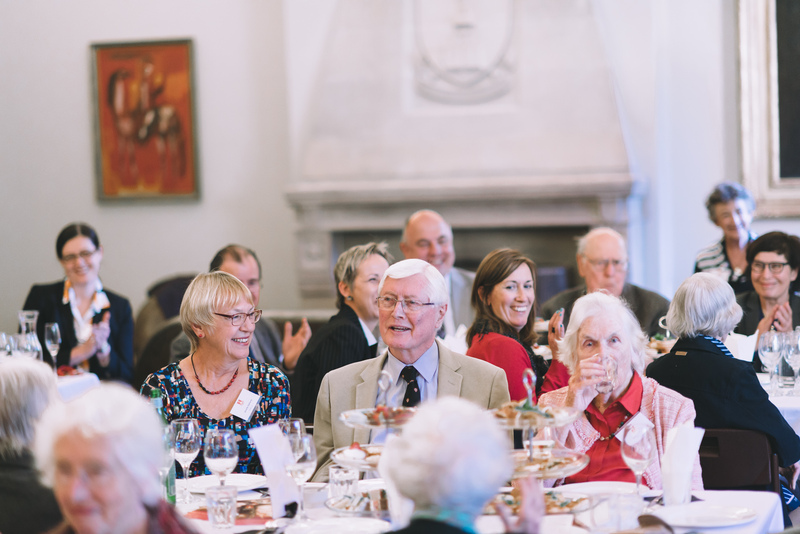 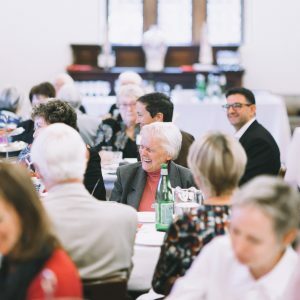 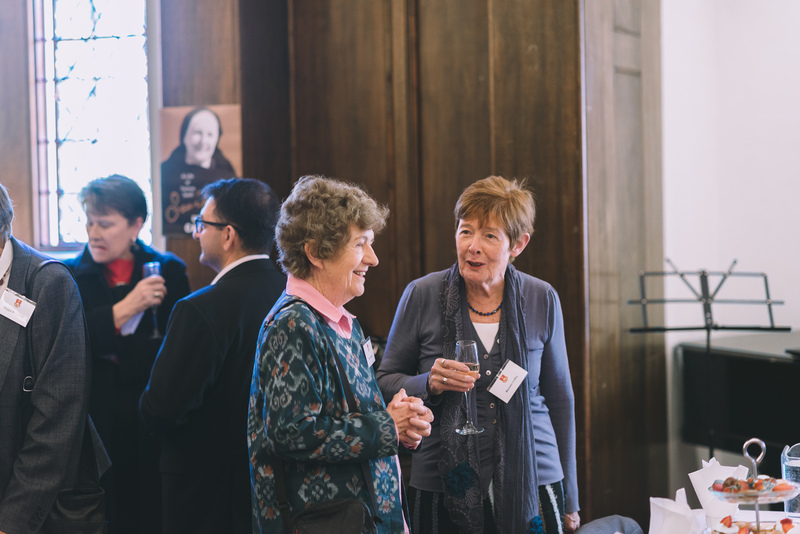 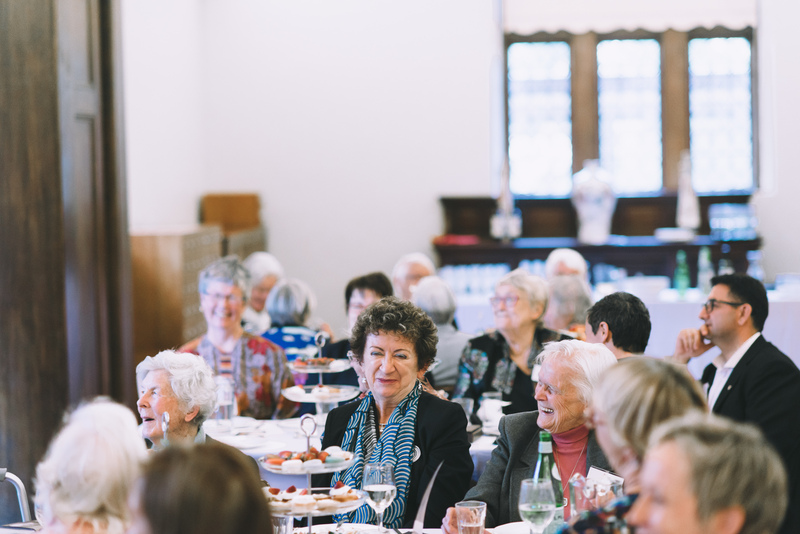 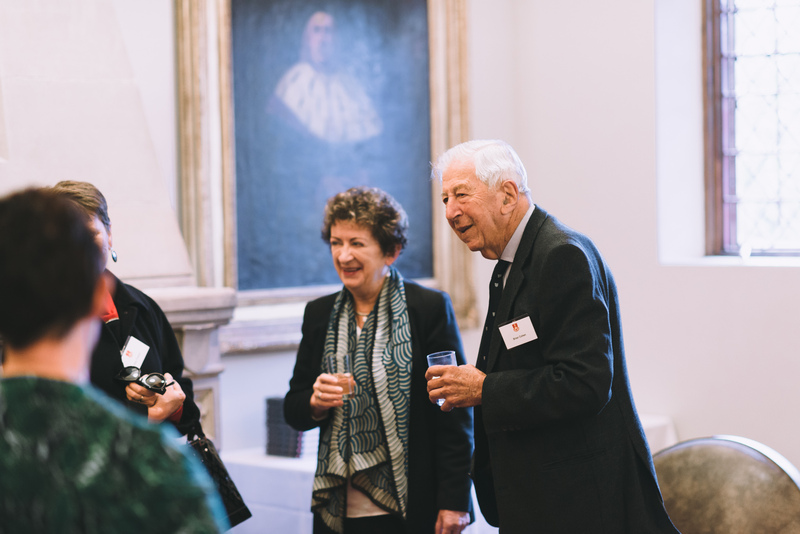 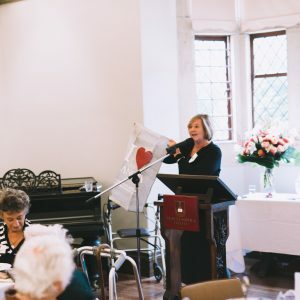 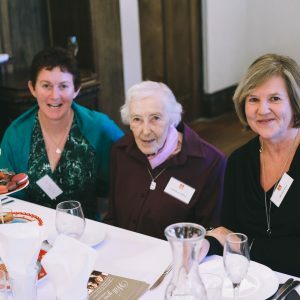 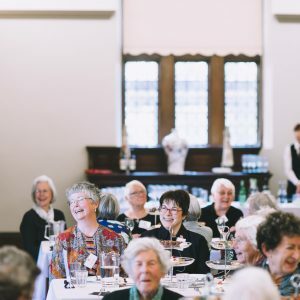 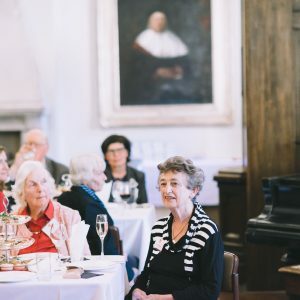 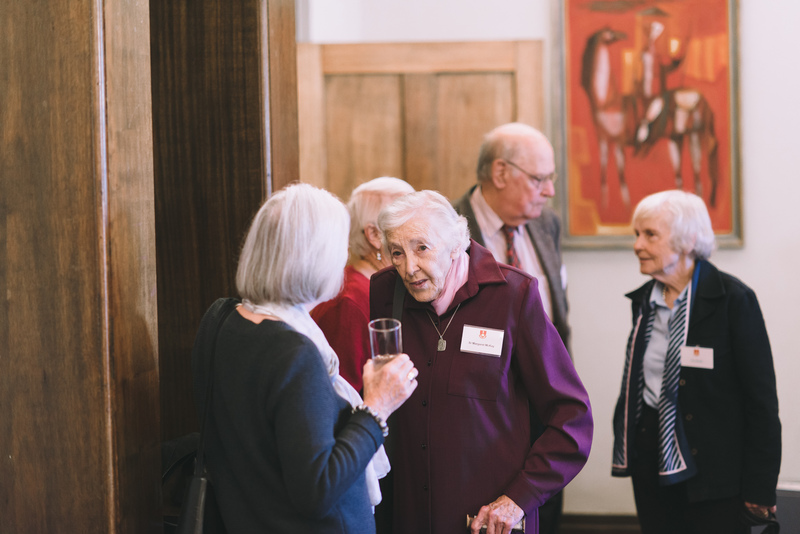 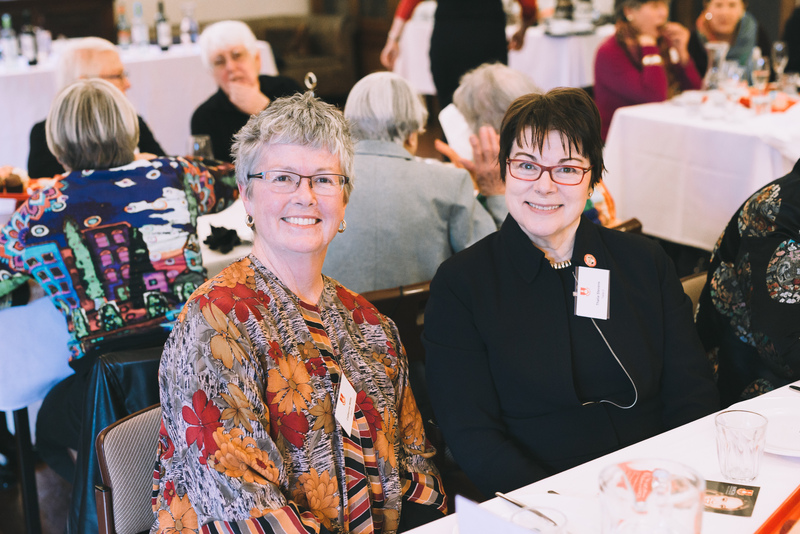 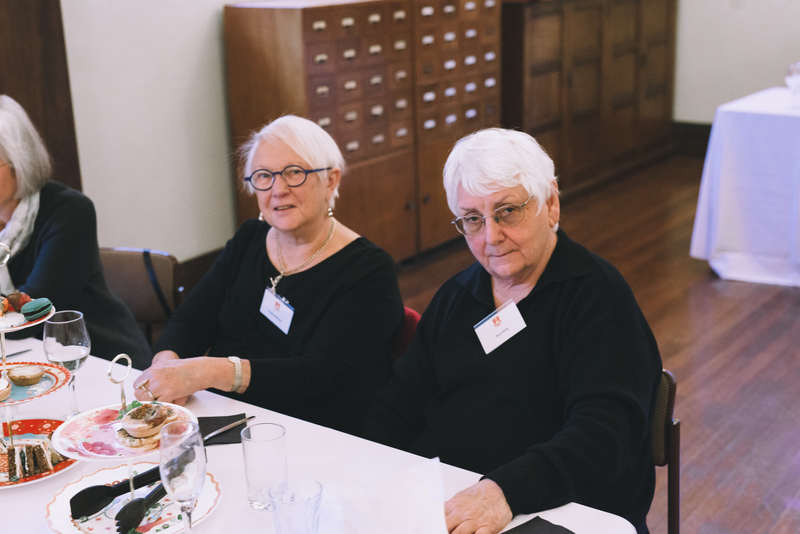 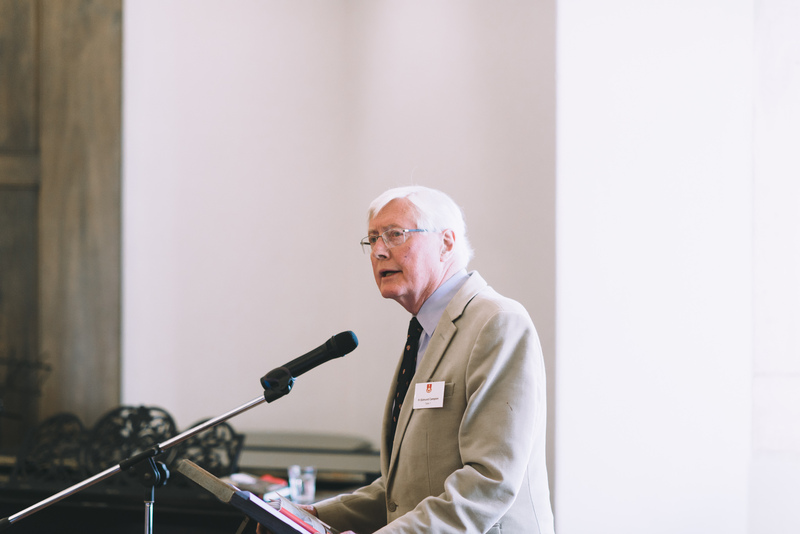 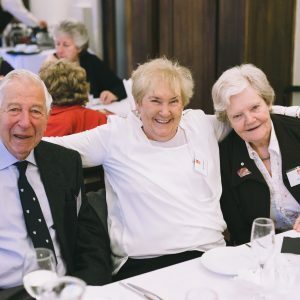 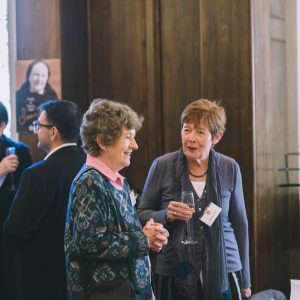 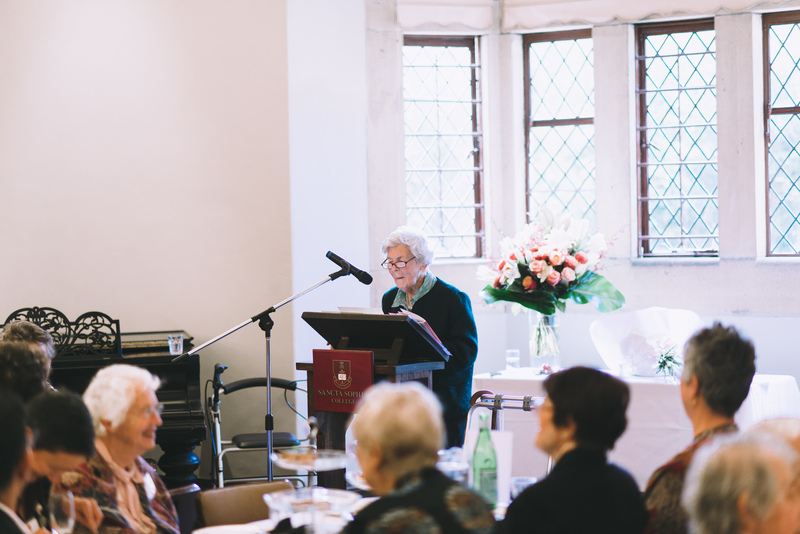 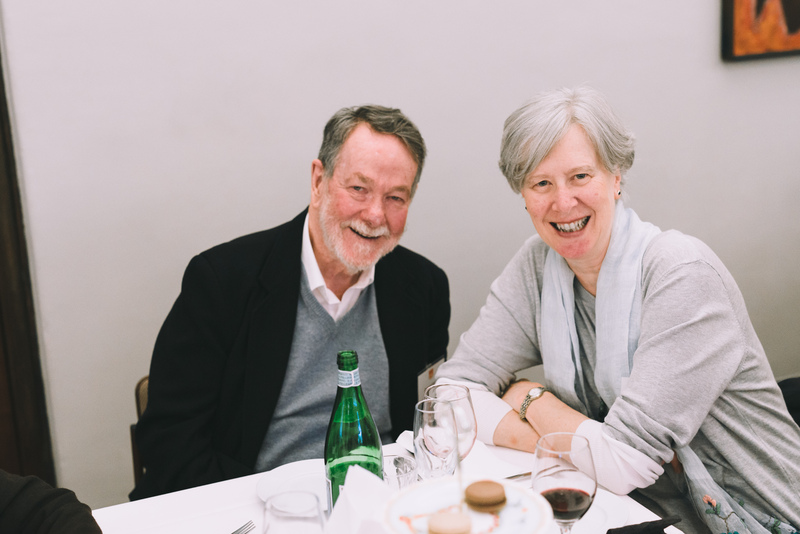 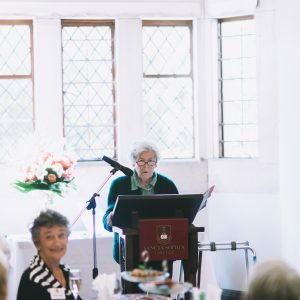 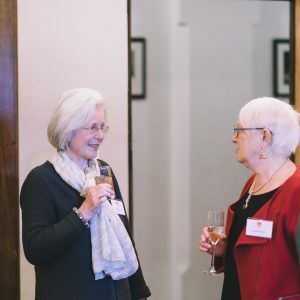 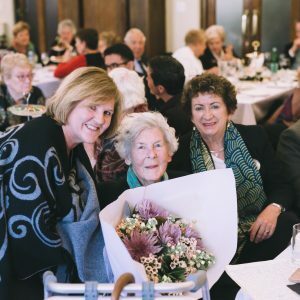 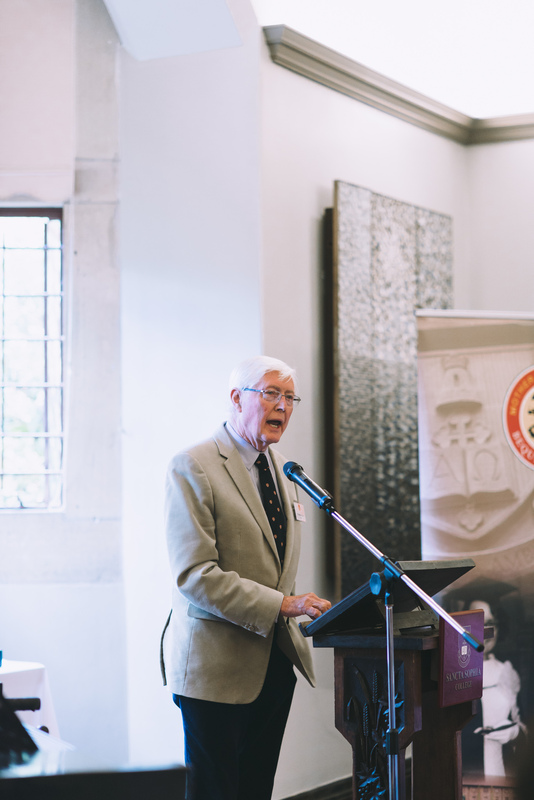 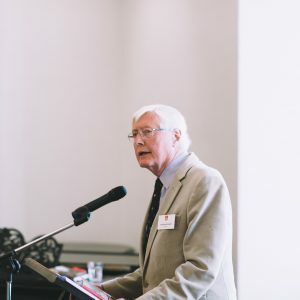 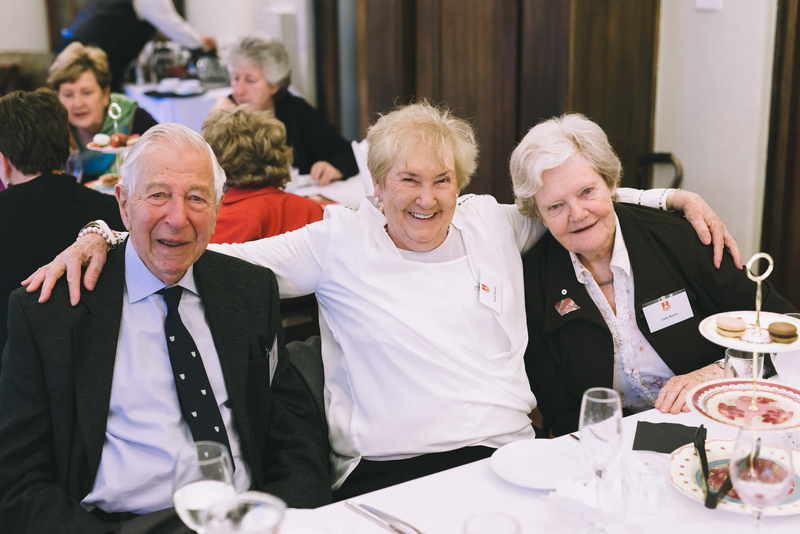 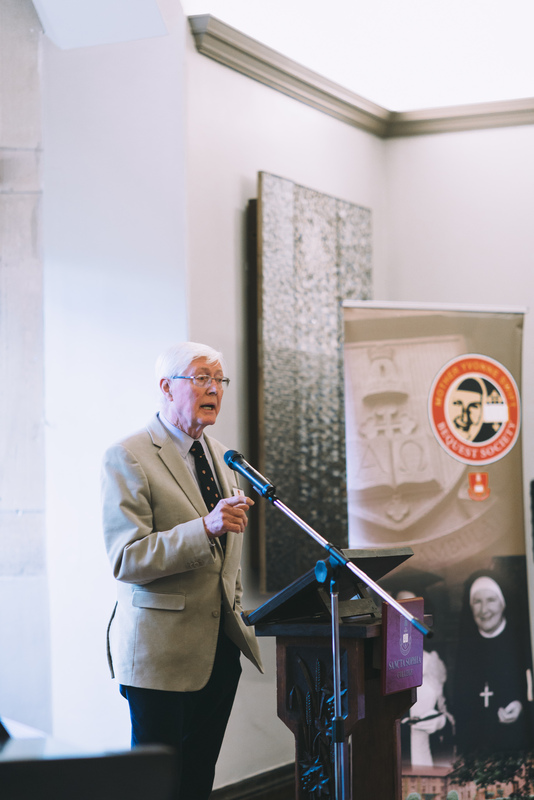 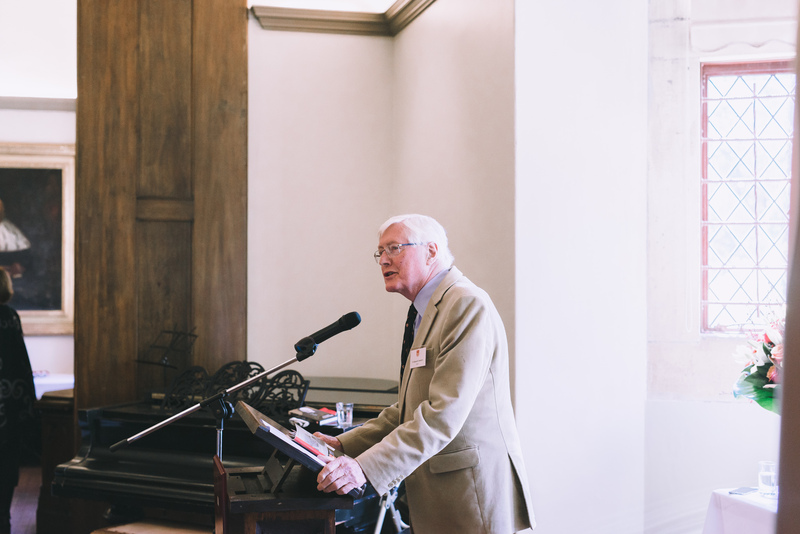 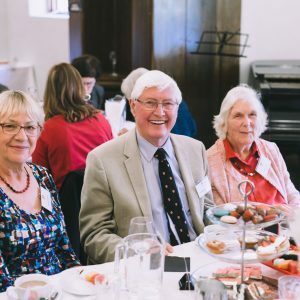 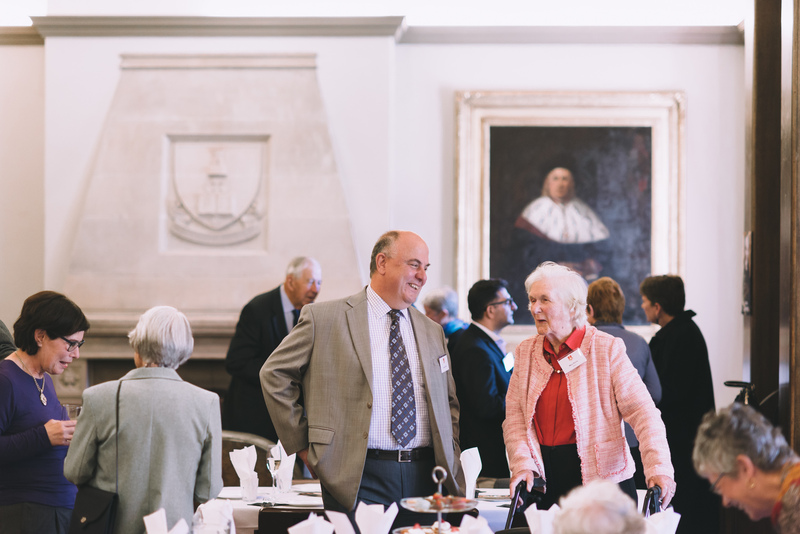 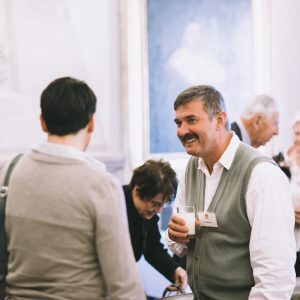 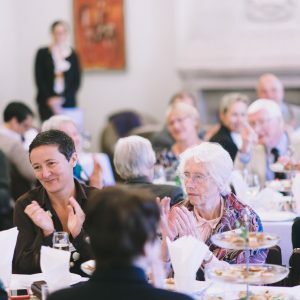 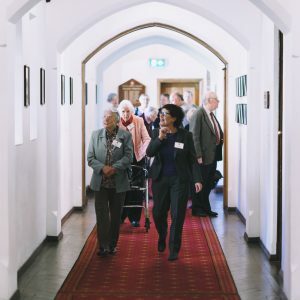 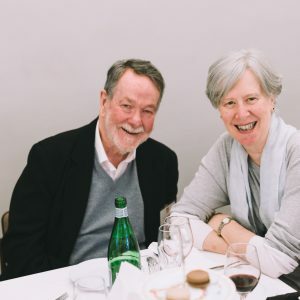 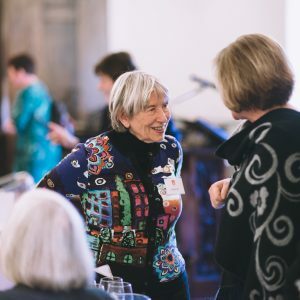 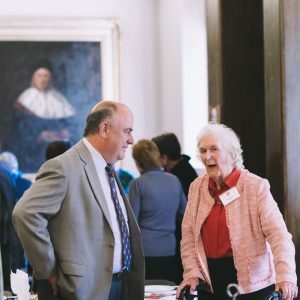 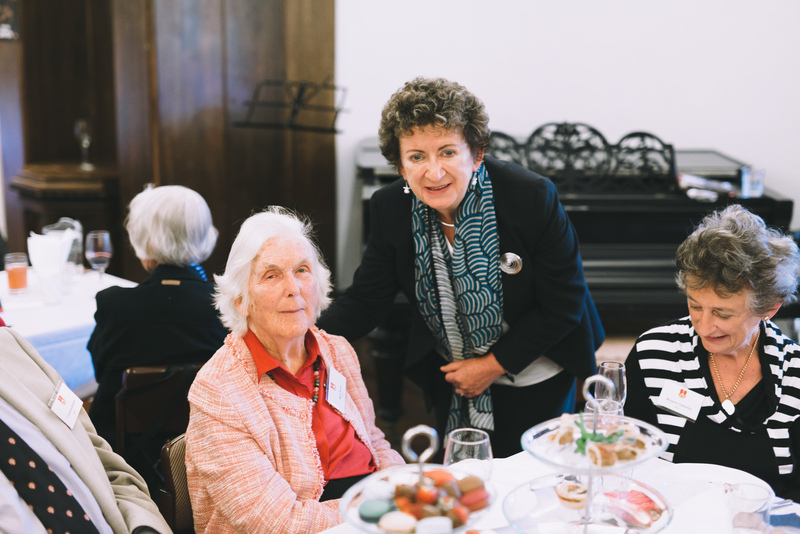 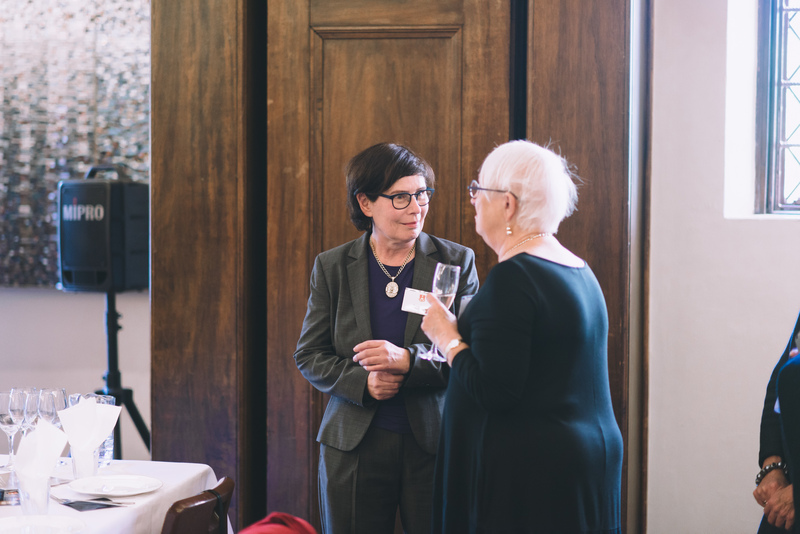 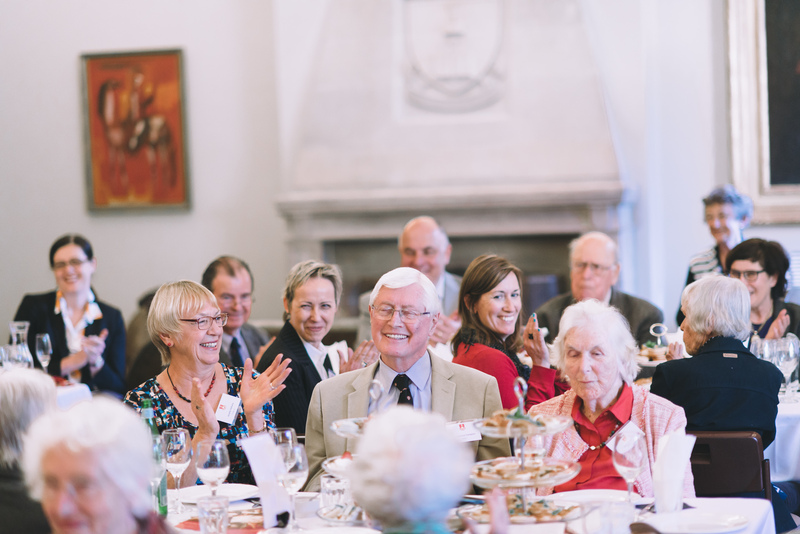 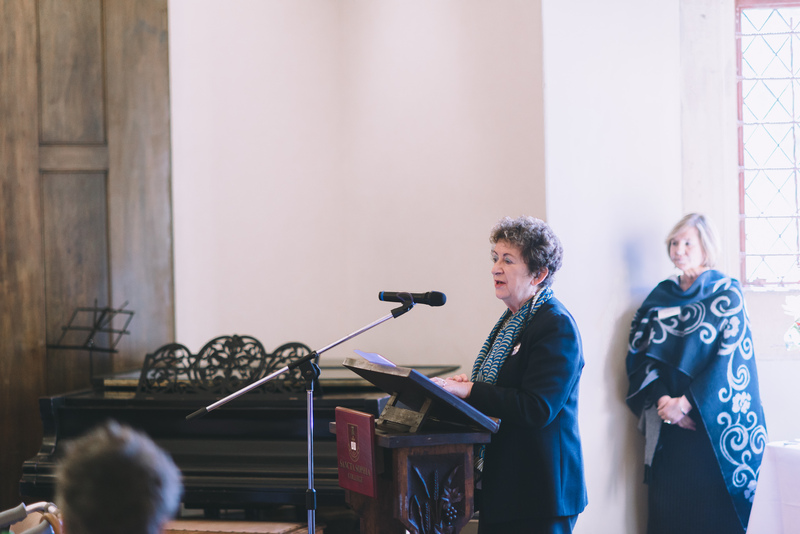 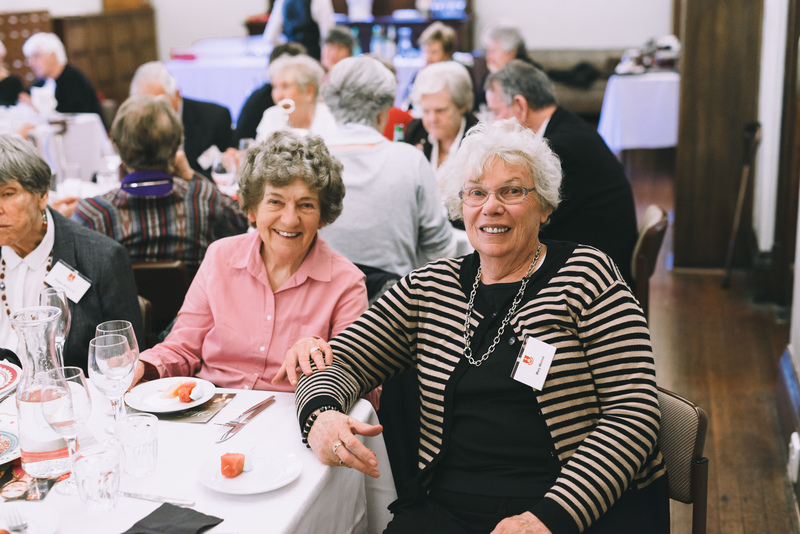 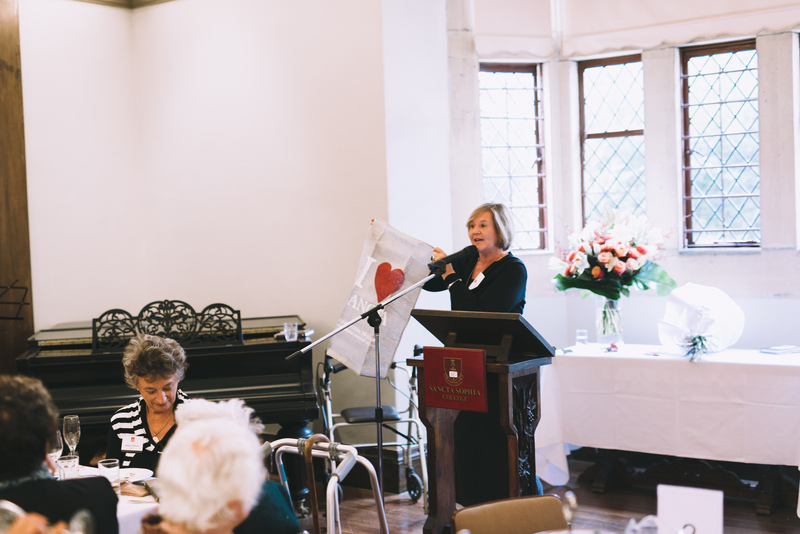 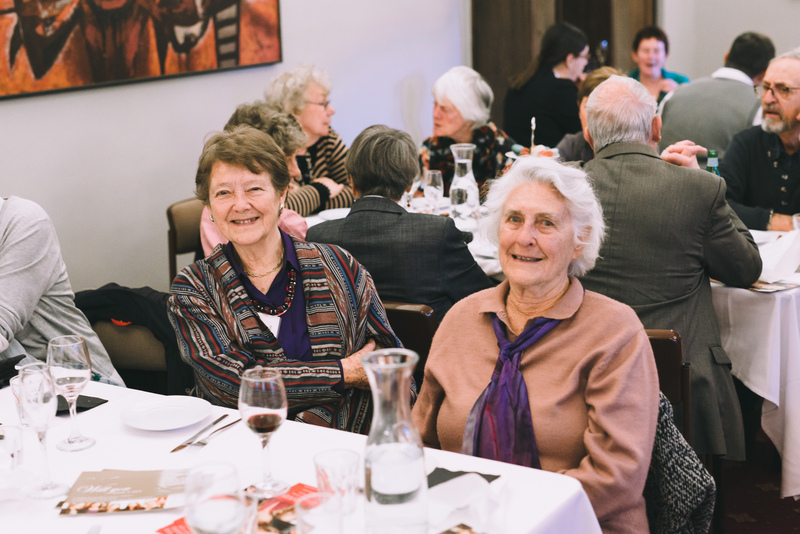 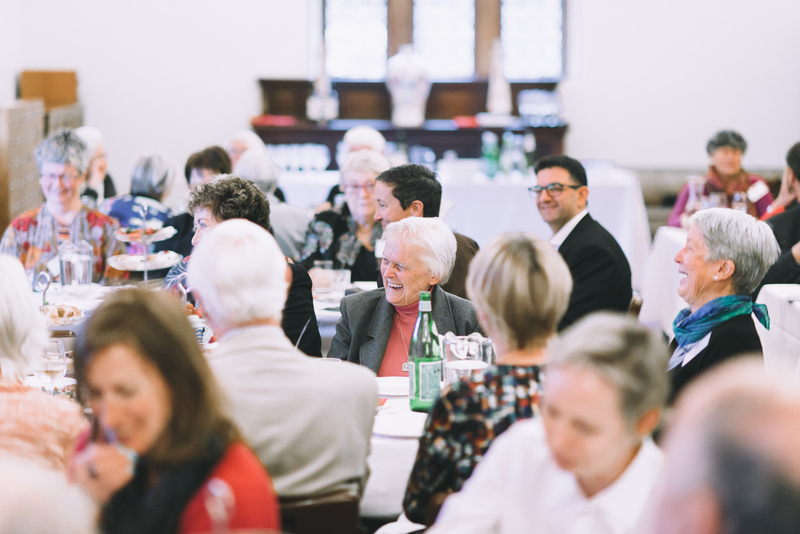 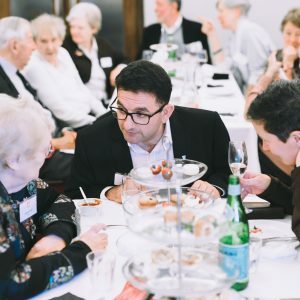 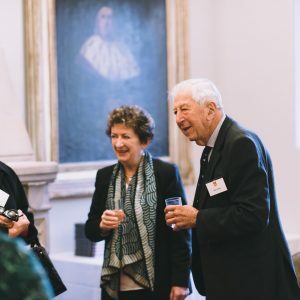 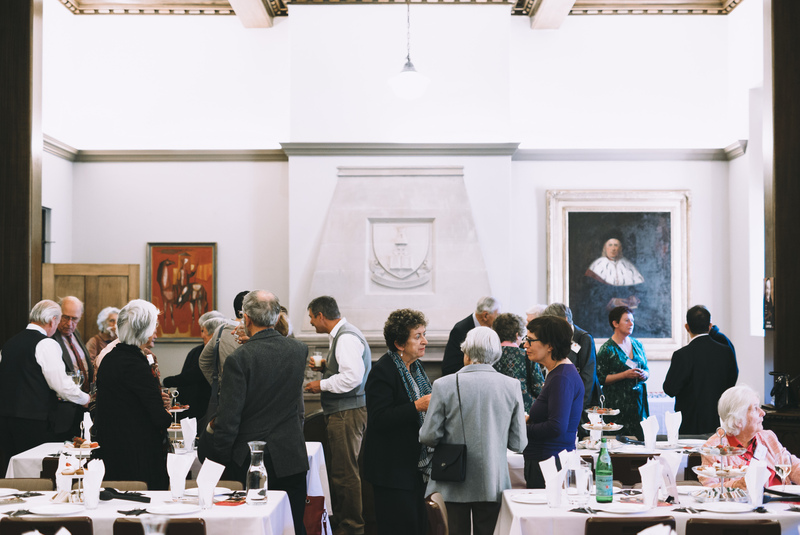 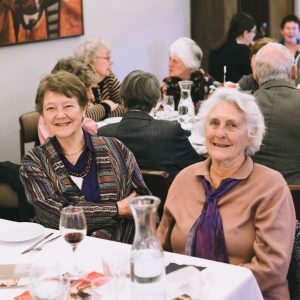 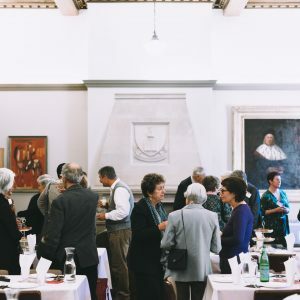 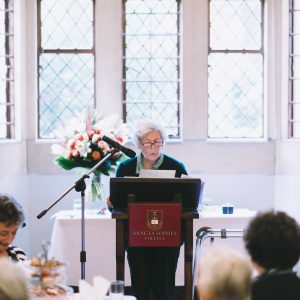 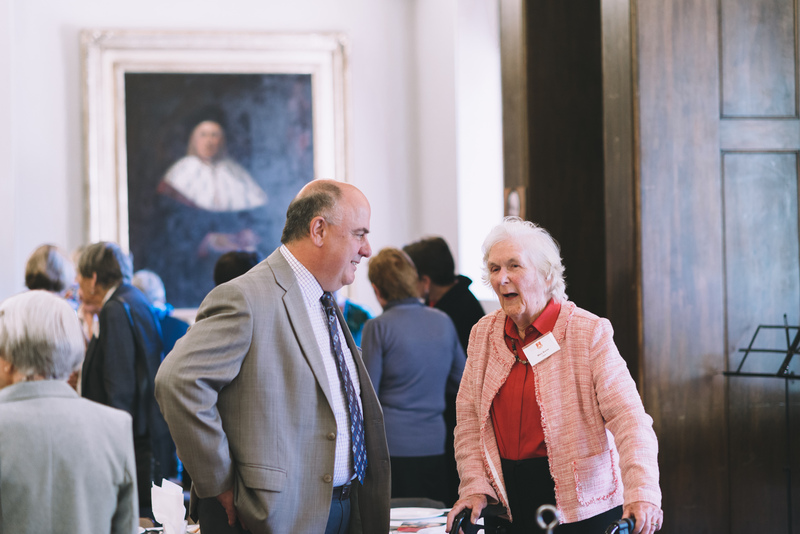 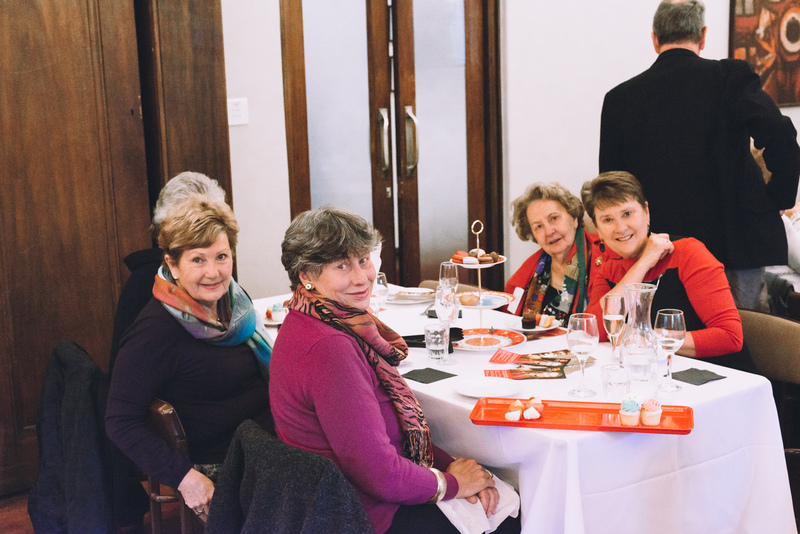 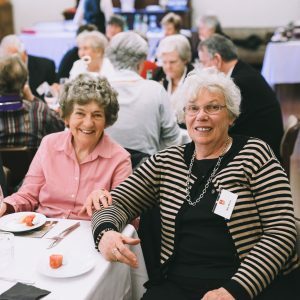 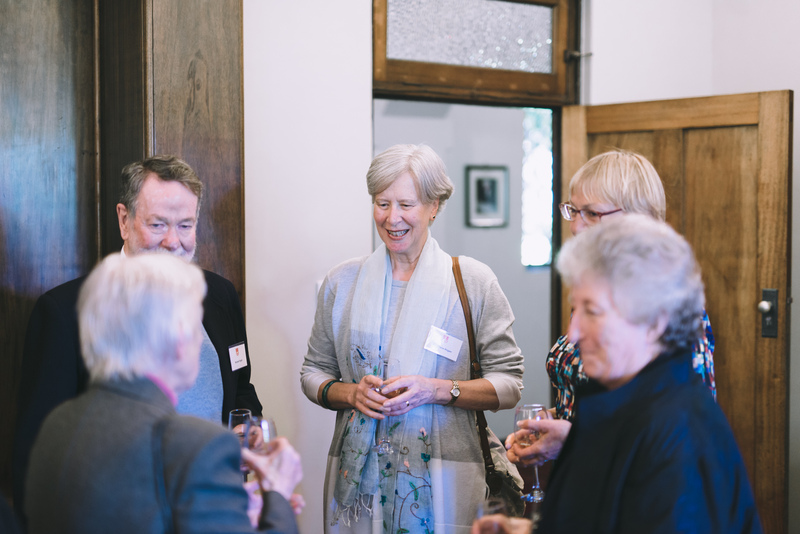 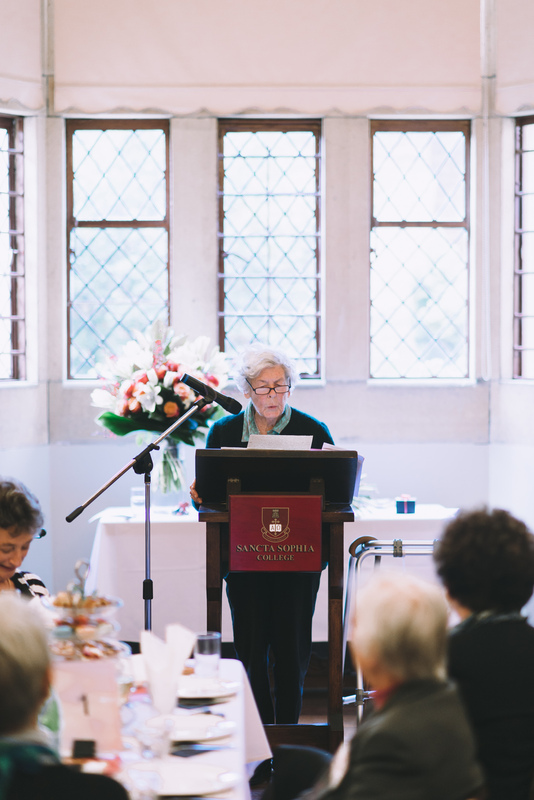 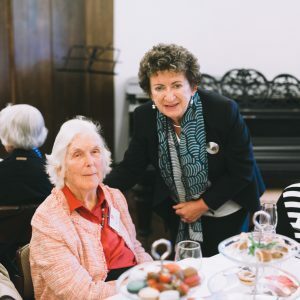 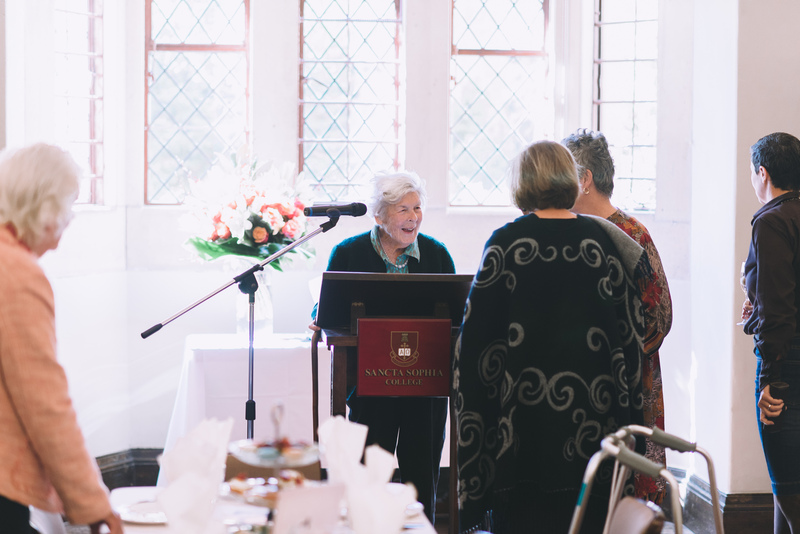 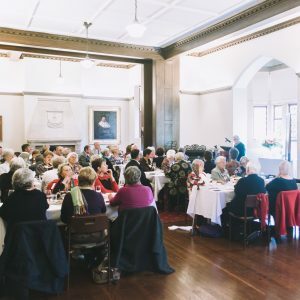 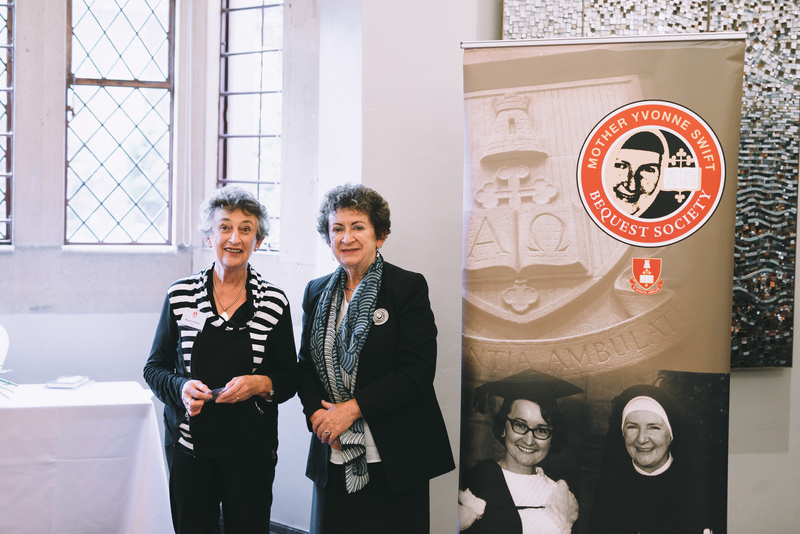 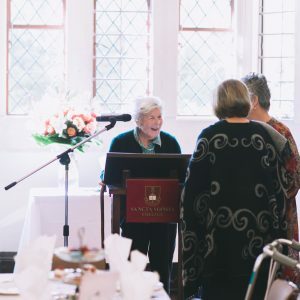 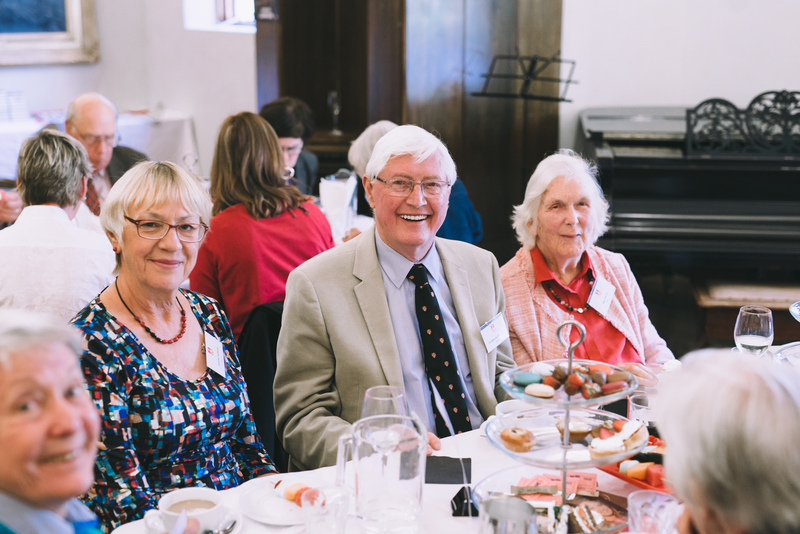 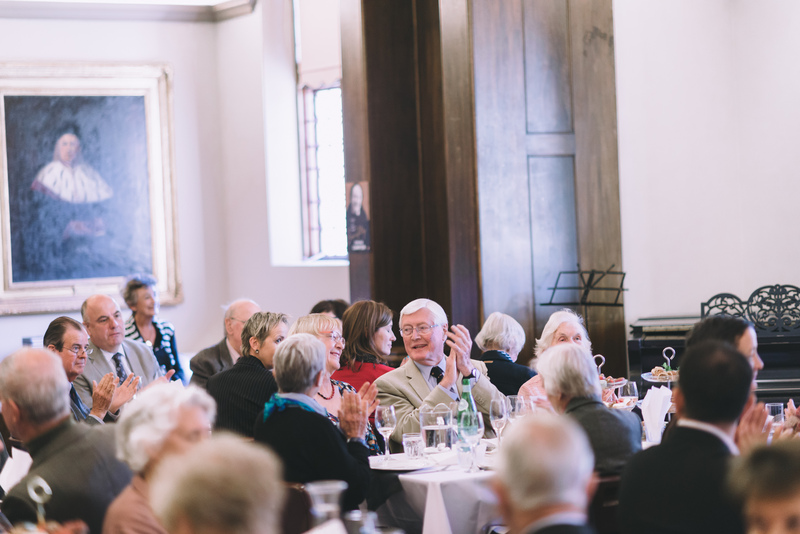 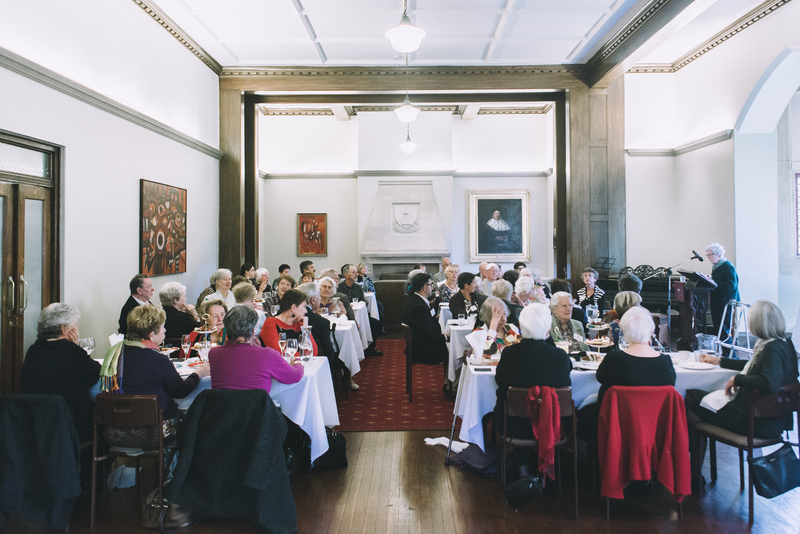 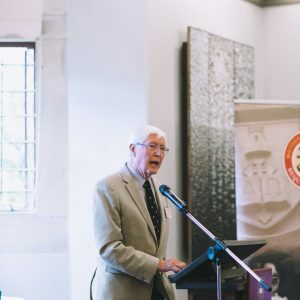 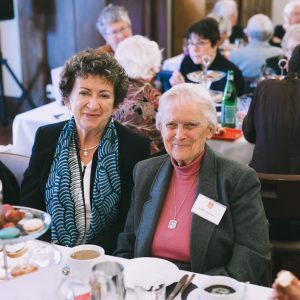 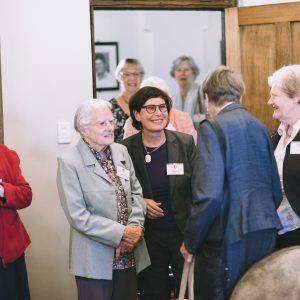 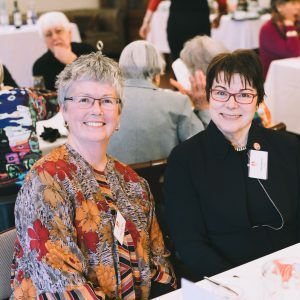 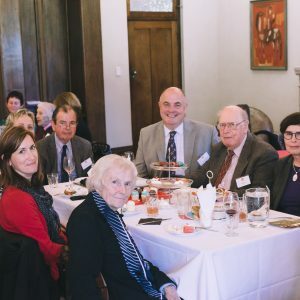 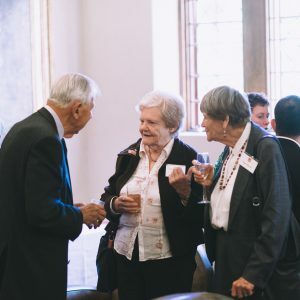 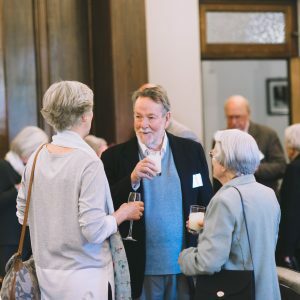 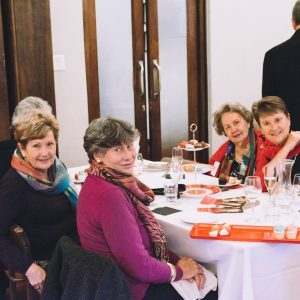 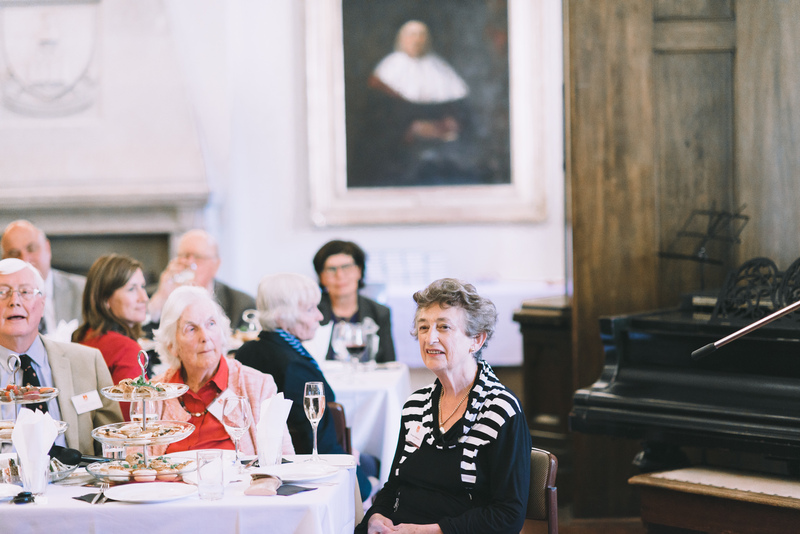 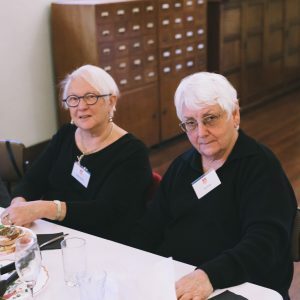 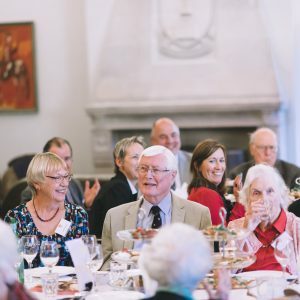 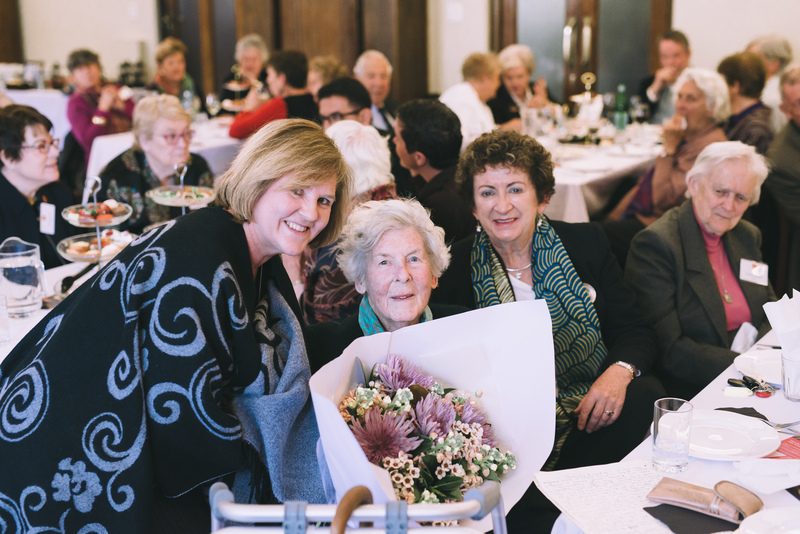 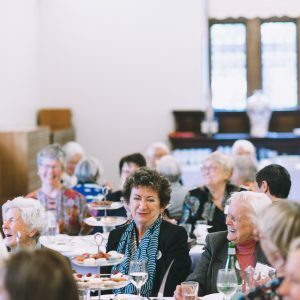 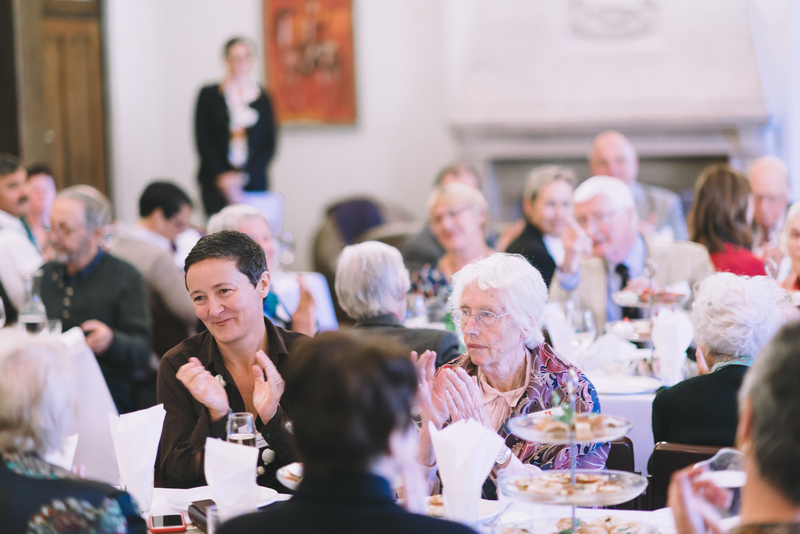 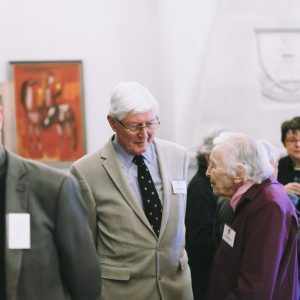 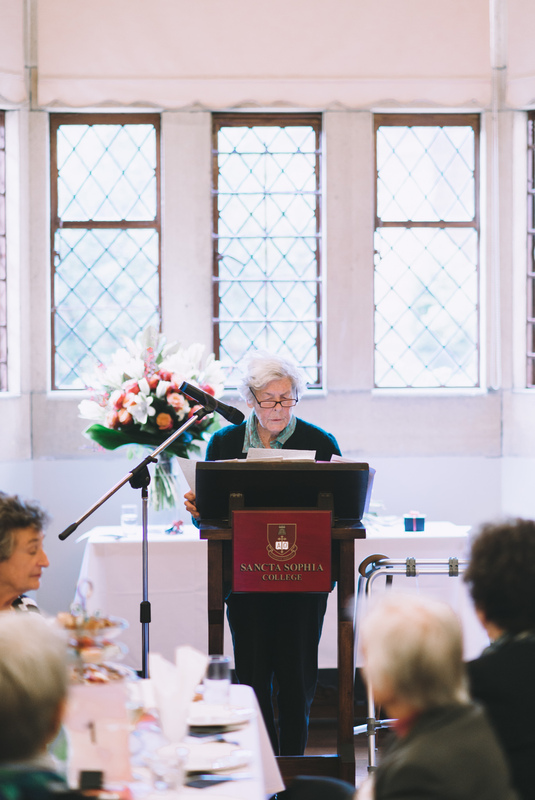 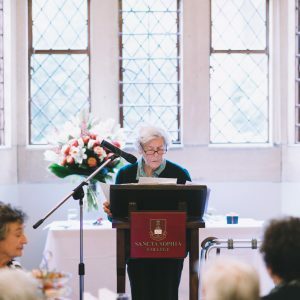 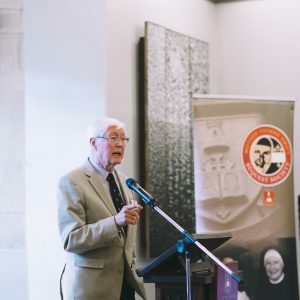 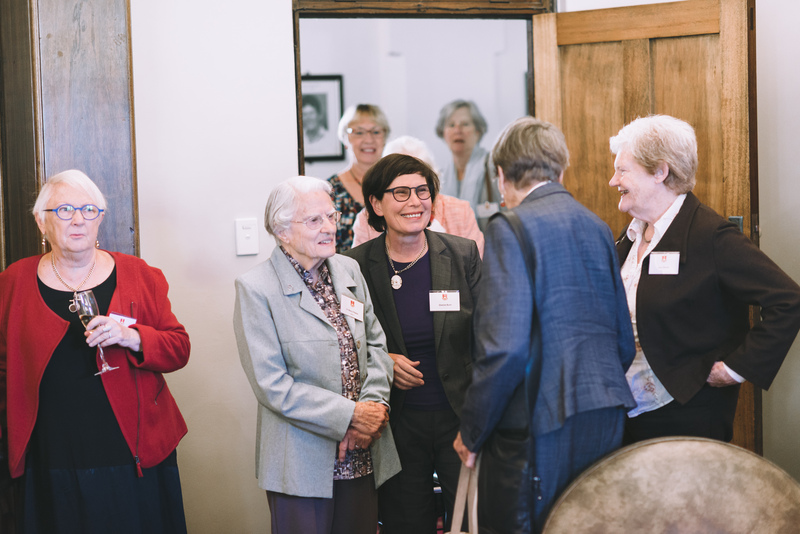 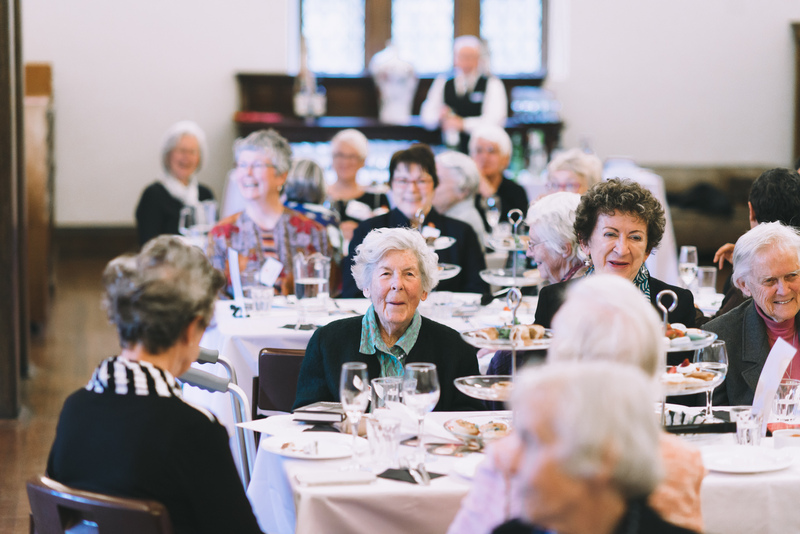 Swifty, A Life of Yvonne Swift, by Edmund Campion, commissioned by the College to mark the life of Mother Yvonne Swift, Sancta’s fourth Principal from 1958 – 1972, was launched at a luncheon on Saturday 20 August by alumna and great supporter, Patricia Horsley. 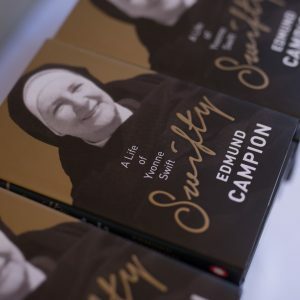 Swifty, A Life of Yvonne Swift, by Edmund Campion is available for purchase through the College for $30 per copy plus $7.50 postage (within Australia). 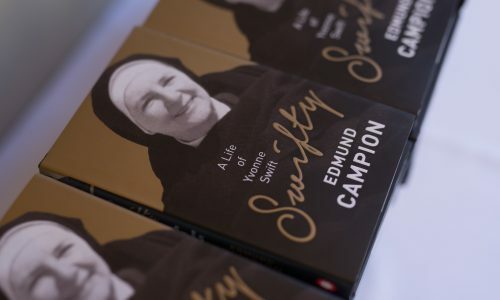 Download an book order form: Book order form or please contact Shanelle Kennedy, [email protected] for further information.